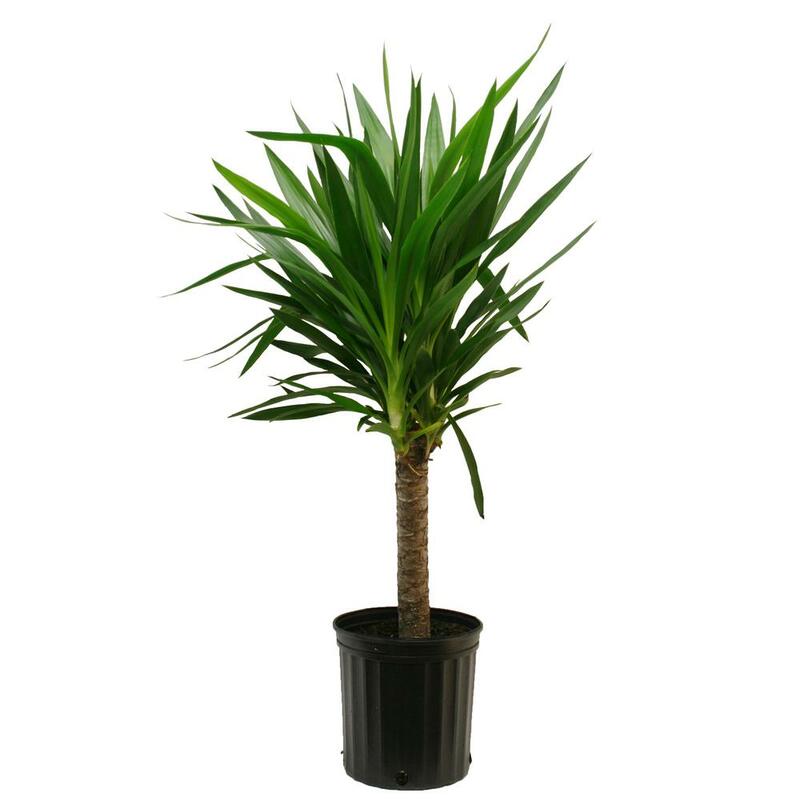 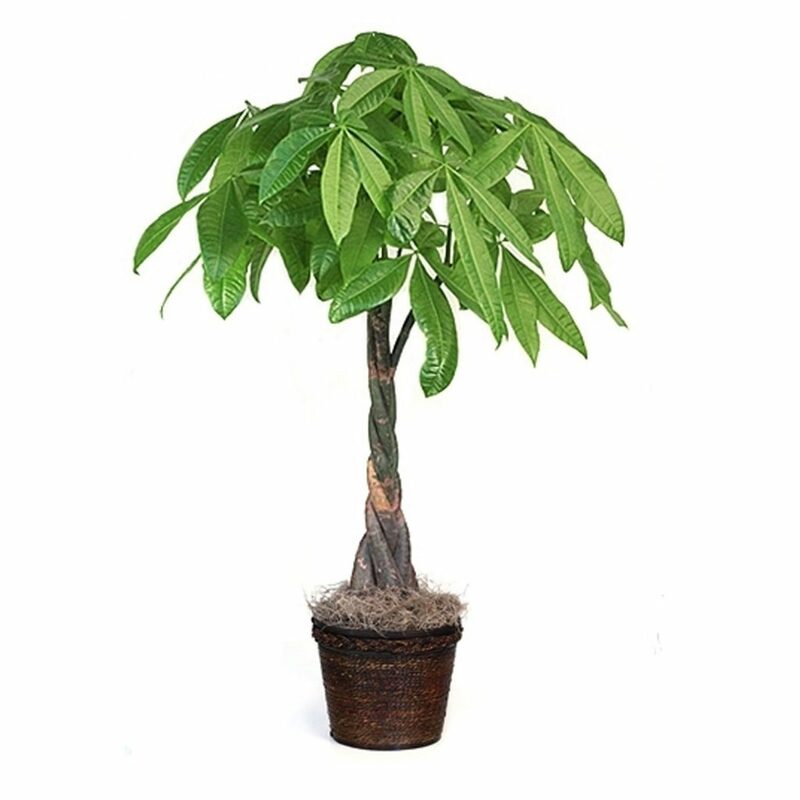 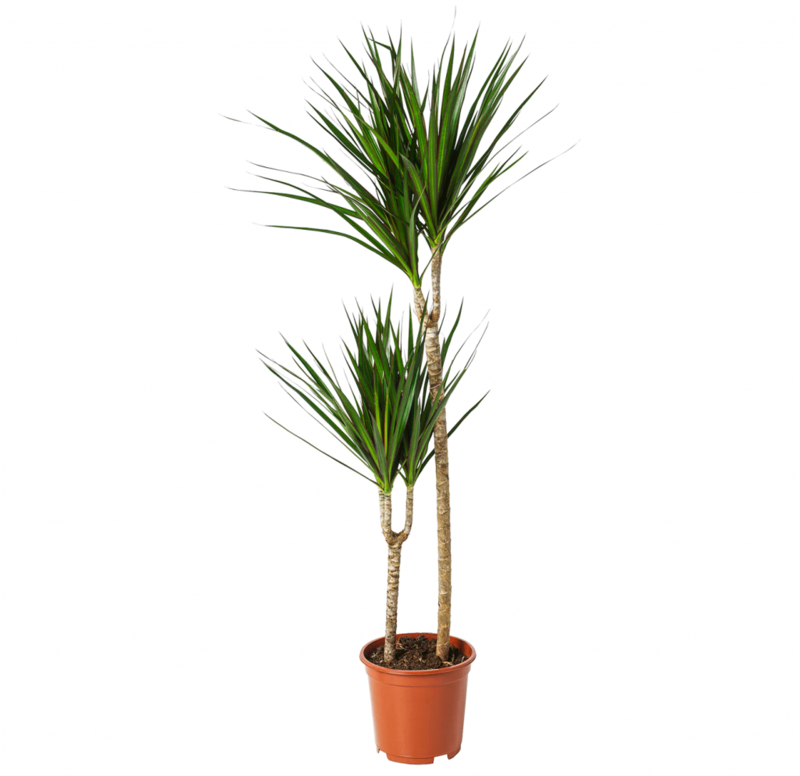 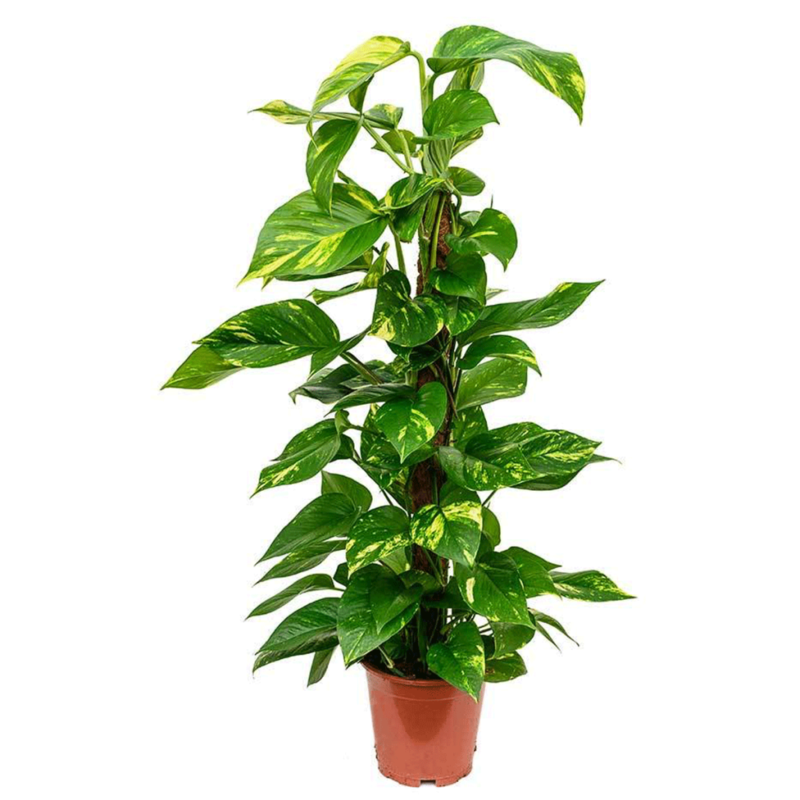 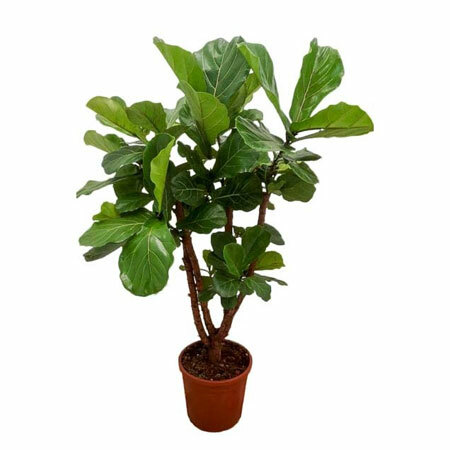 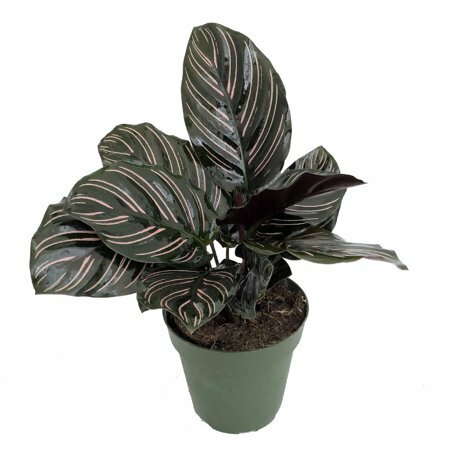 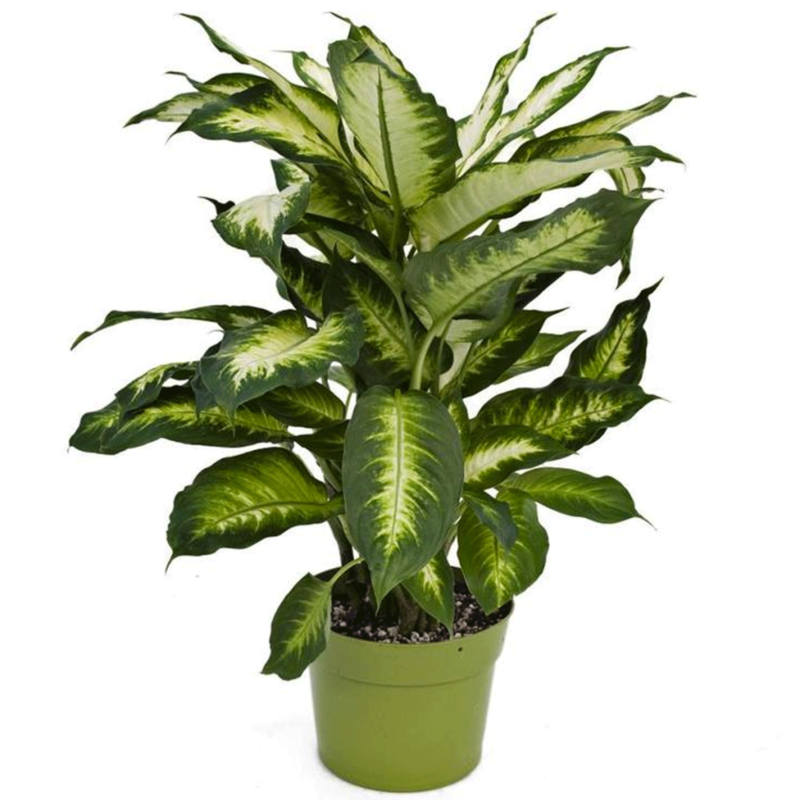 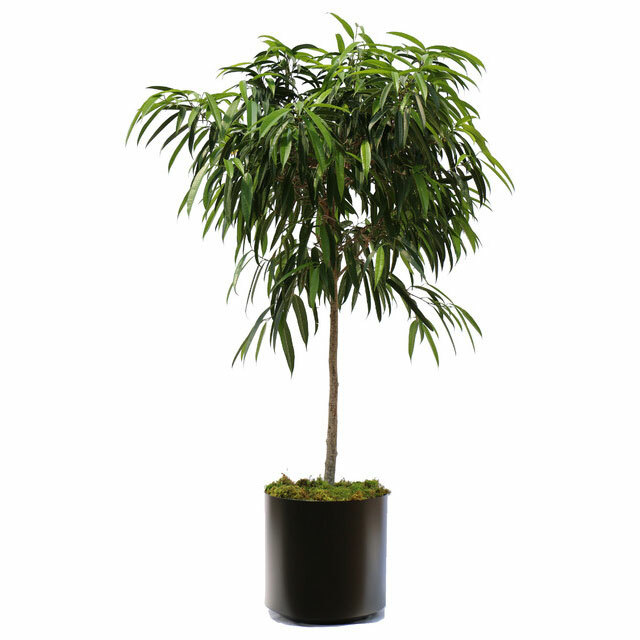 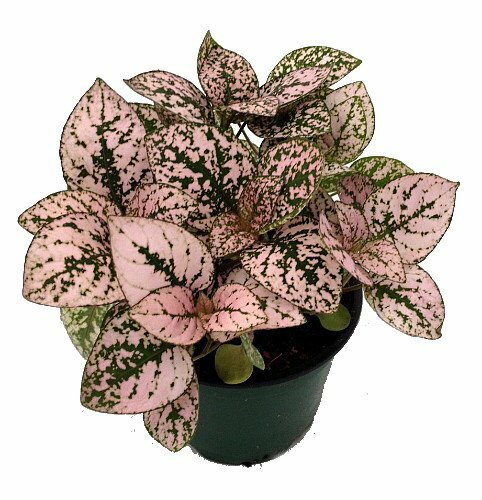 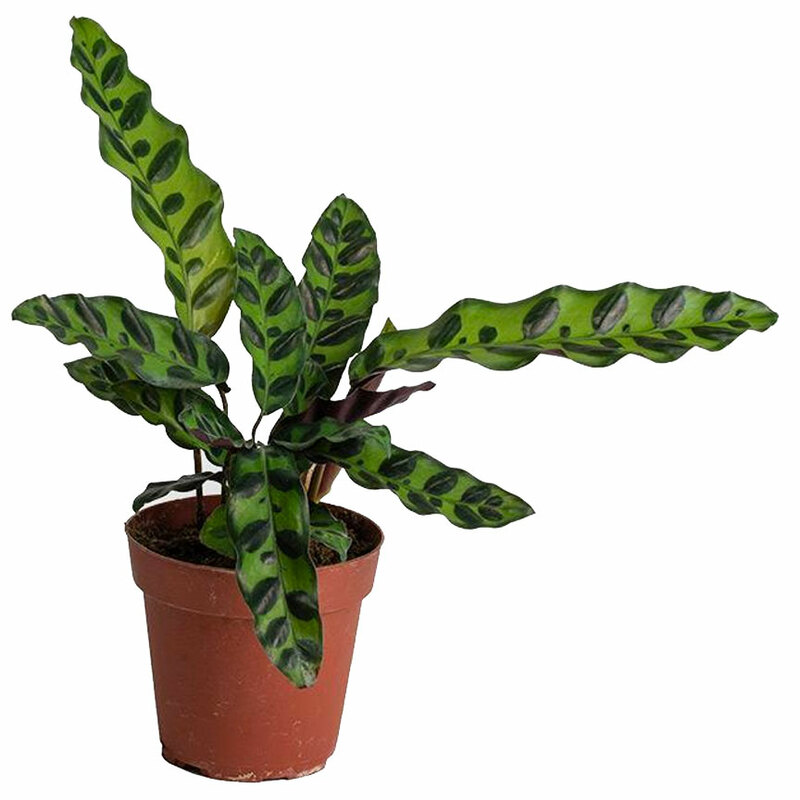 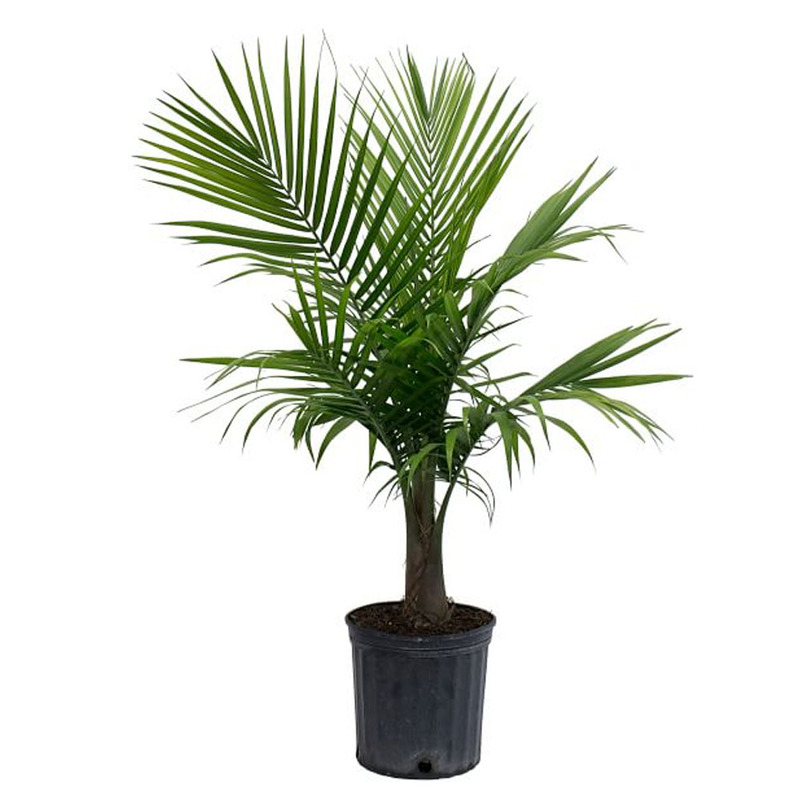 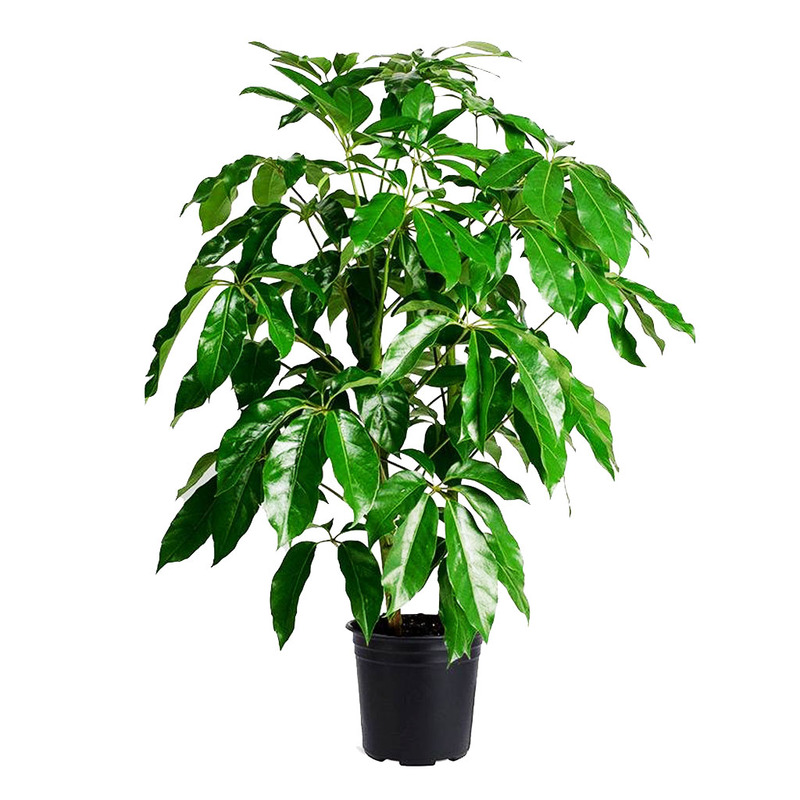 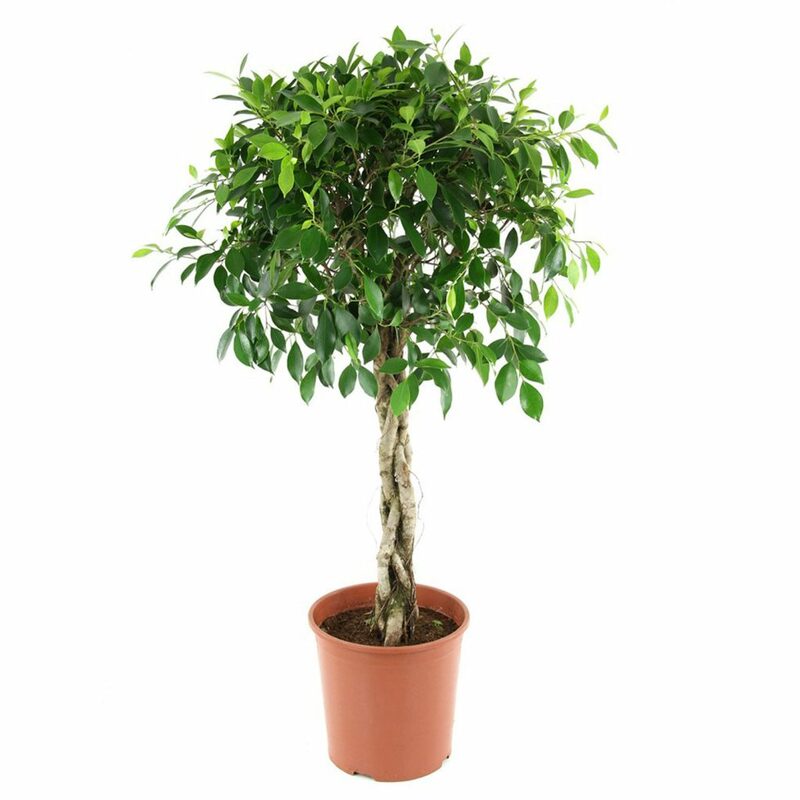 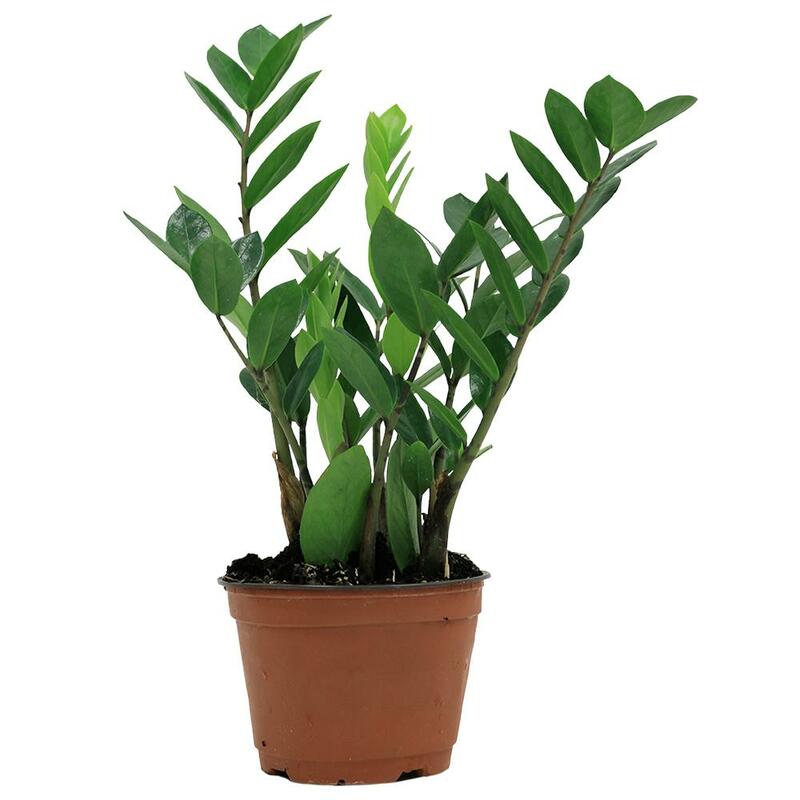 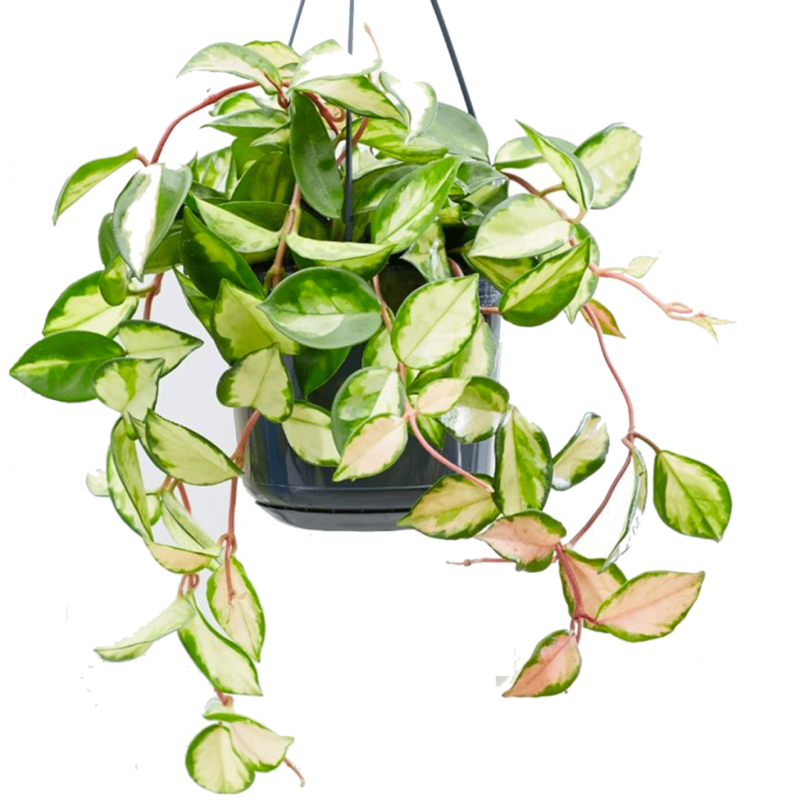 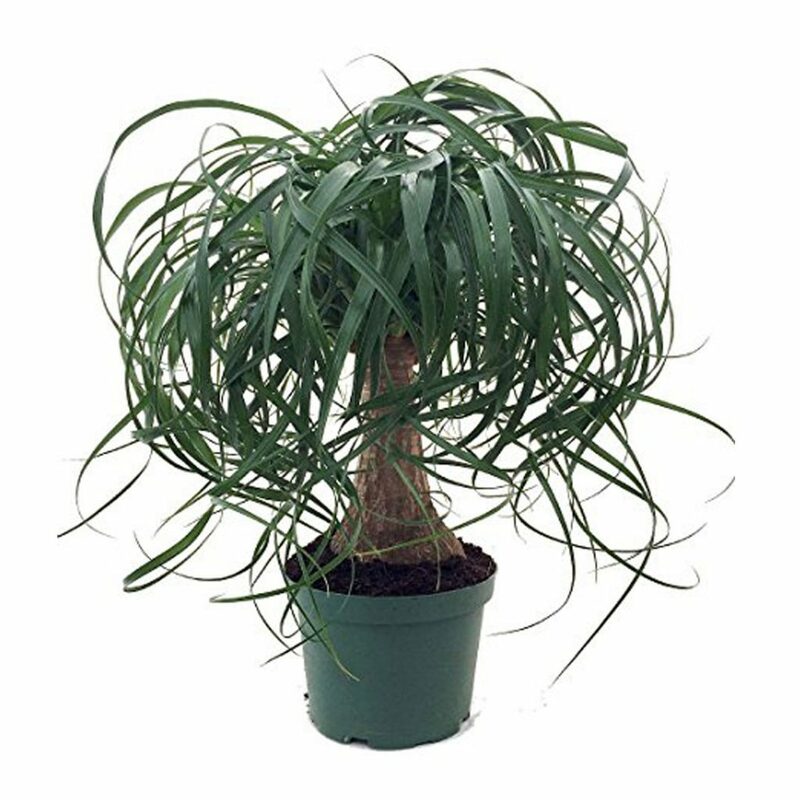 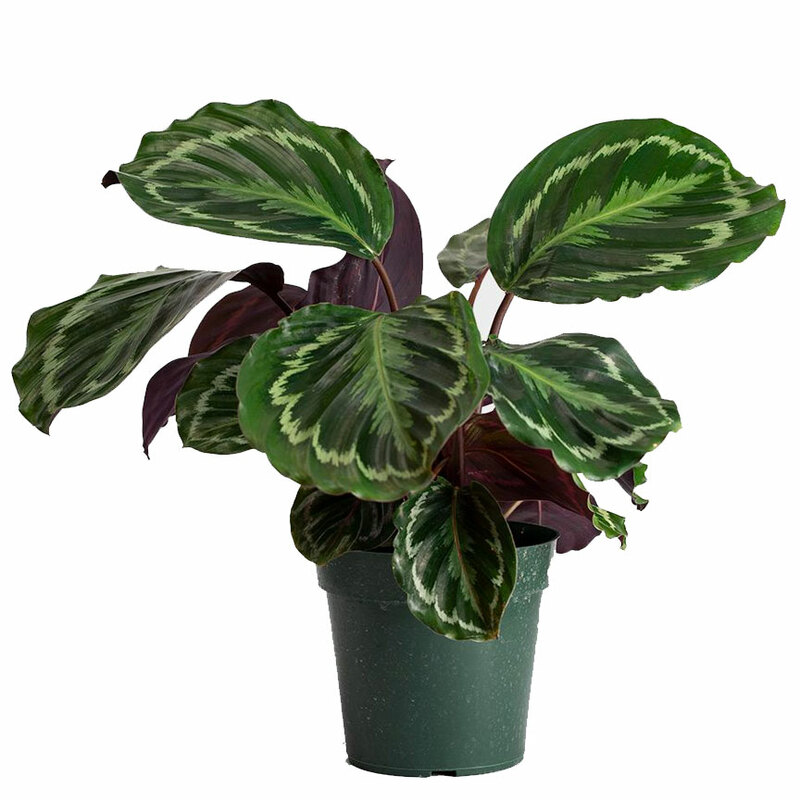 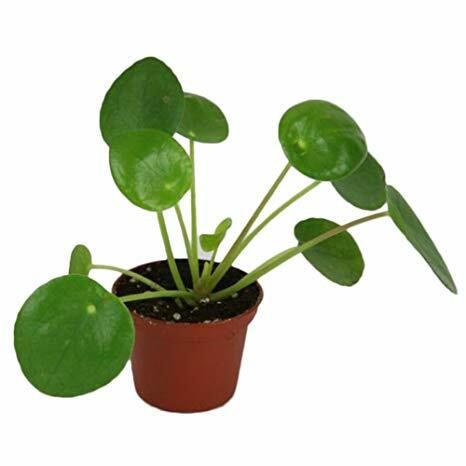 Micro Plant Studio stocks a variety of houseplants (trees, bushes, and table top plants) that scientists consider great for purifying air and beneficial to our health. 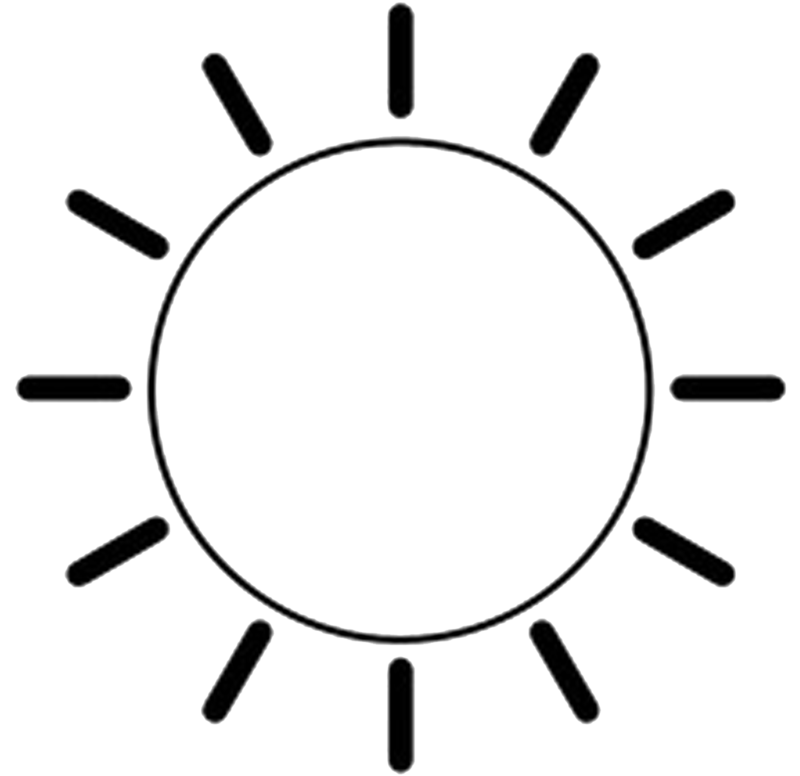 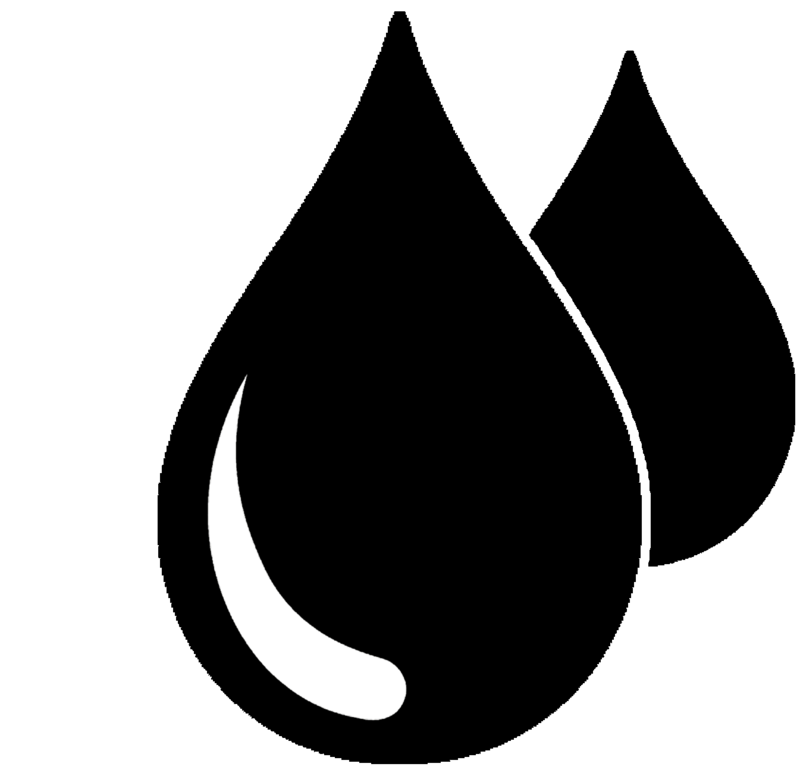 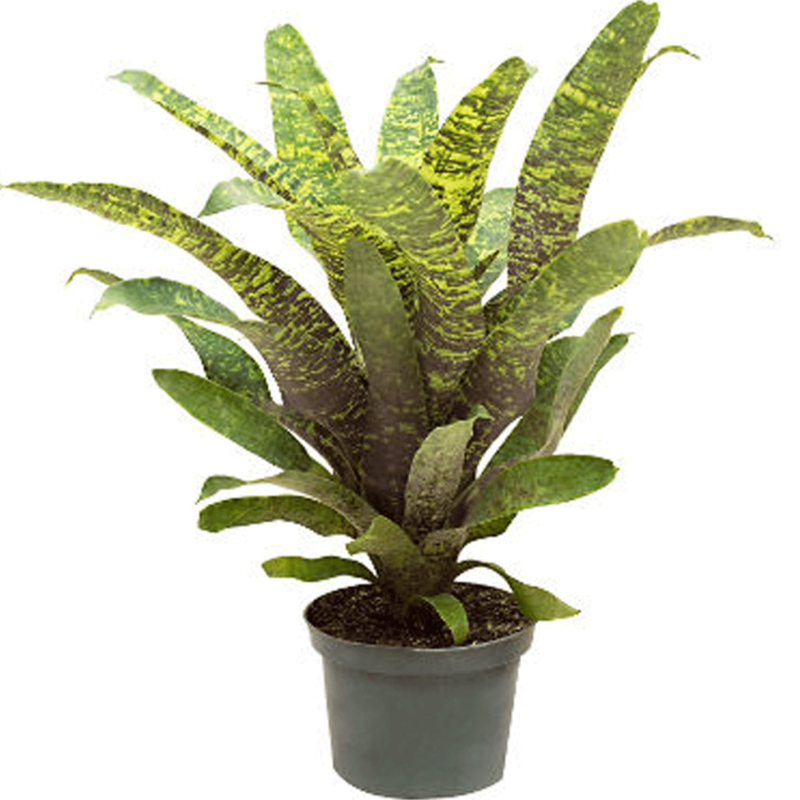 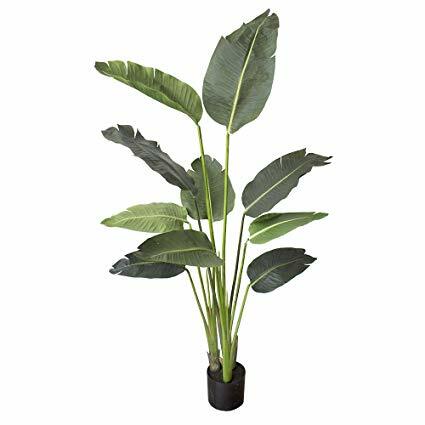 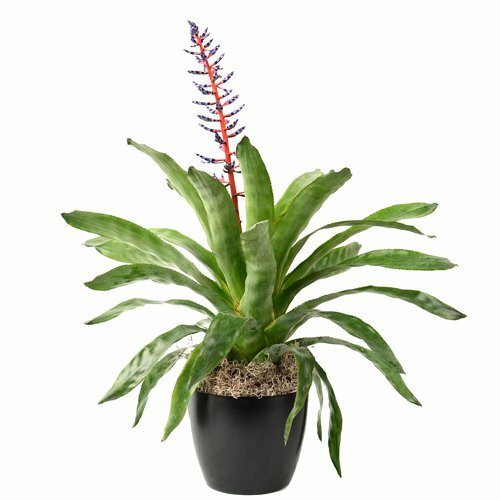 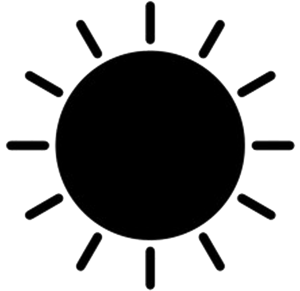 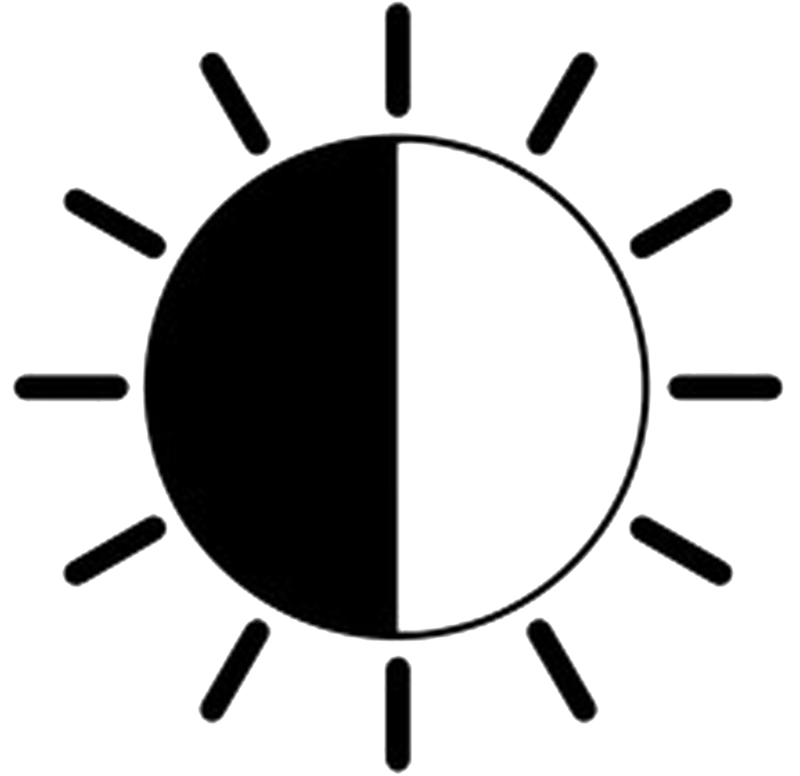 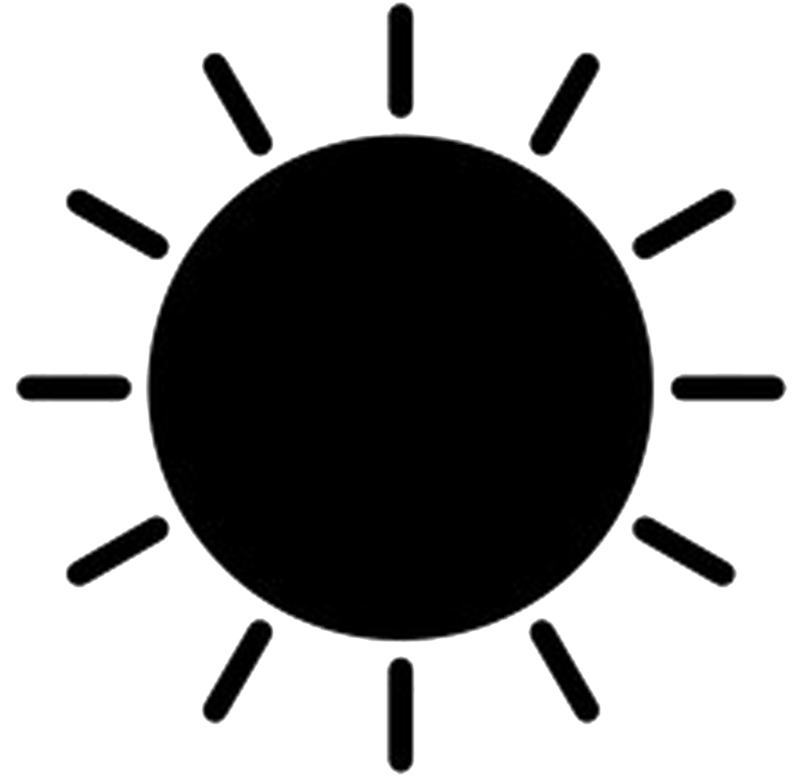 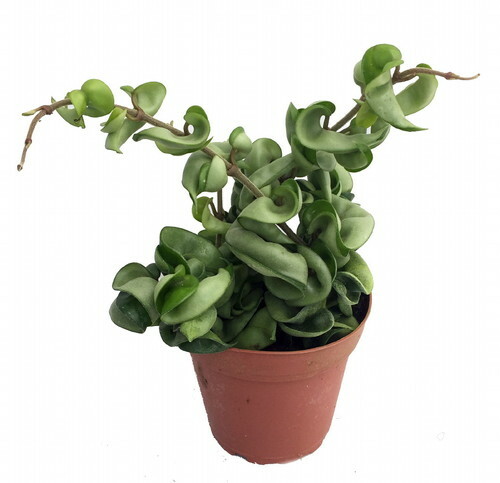 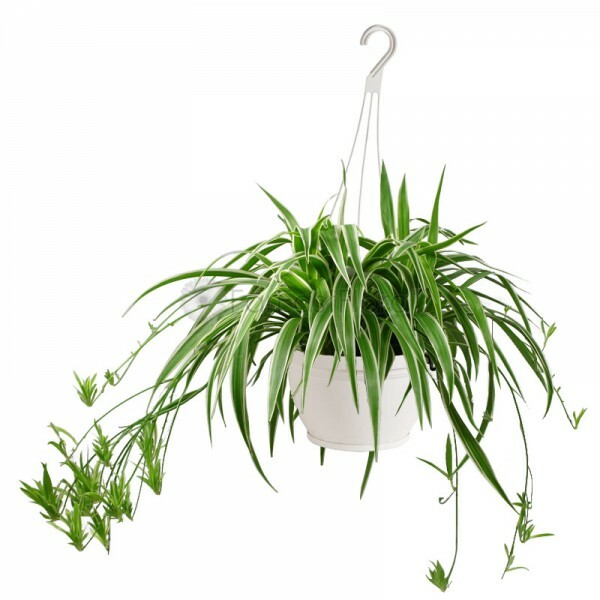 Plants that are out of stock are usually restocked within two weeks, sometimes sooner, unless they are seasonal plants. 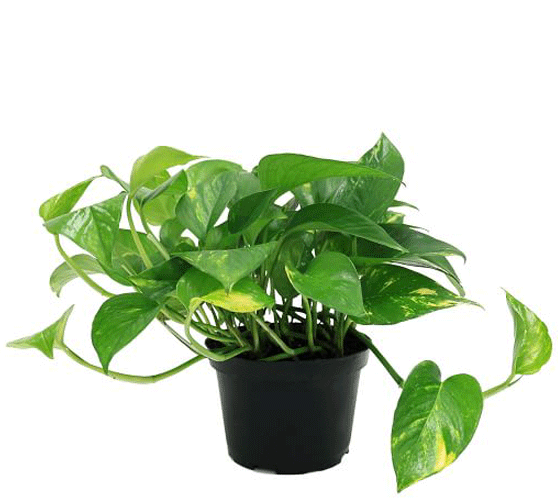 The height and width of plants will vary in size depending on their species and maturity. 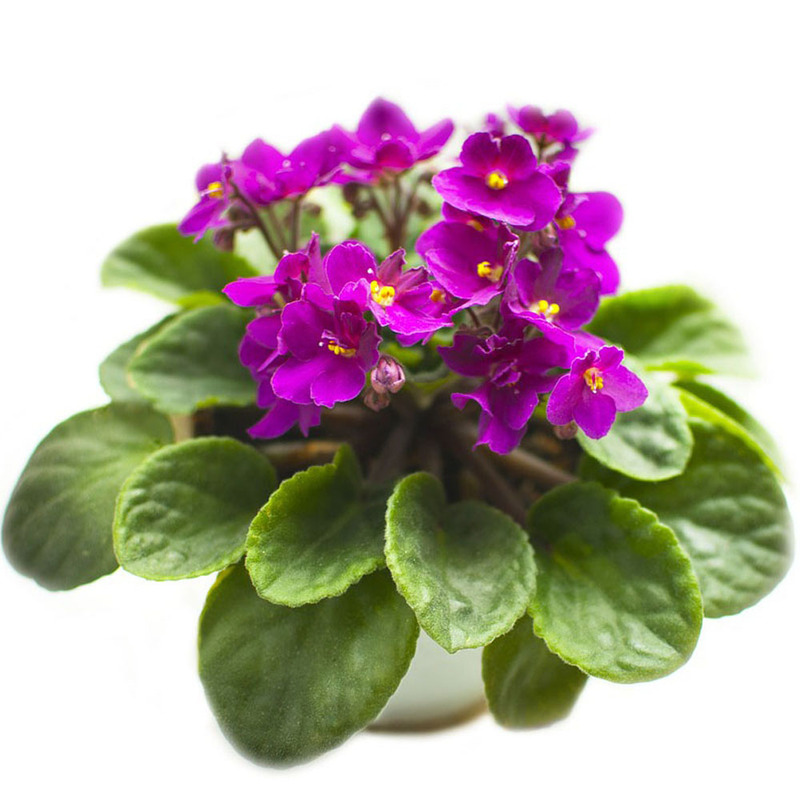 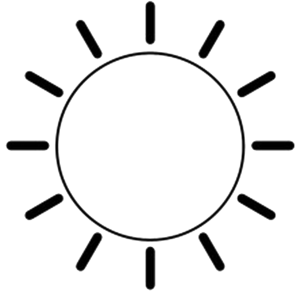 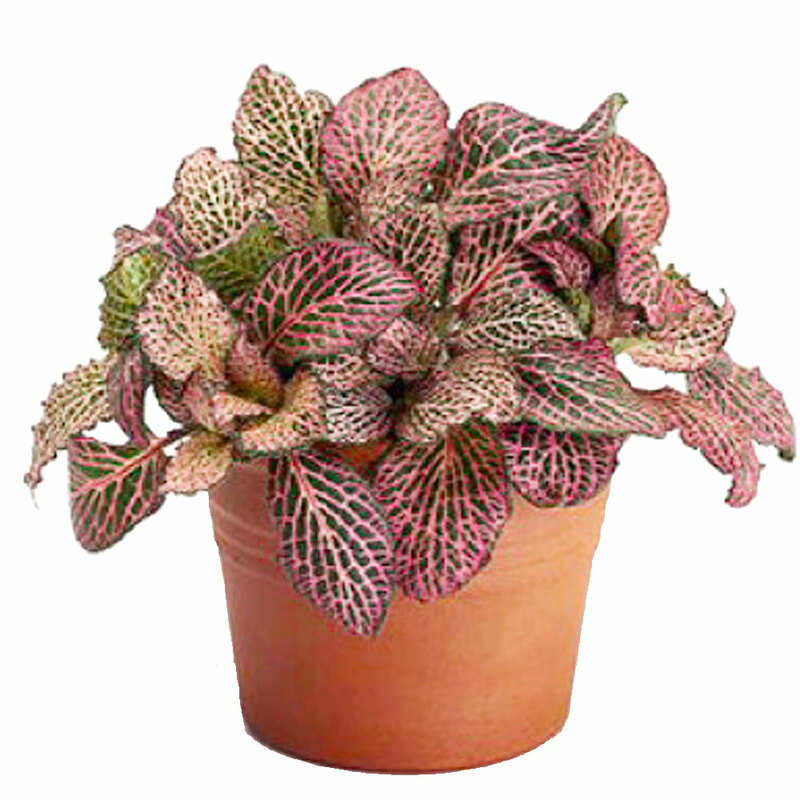 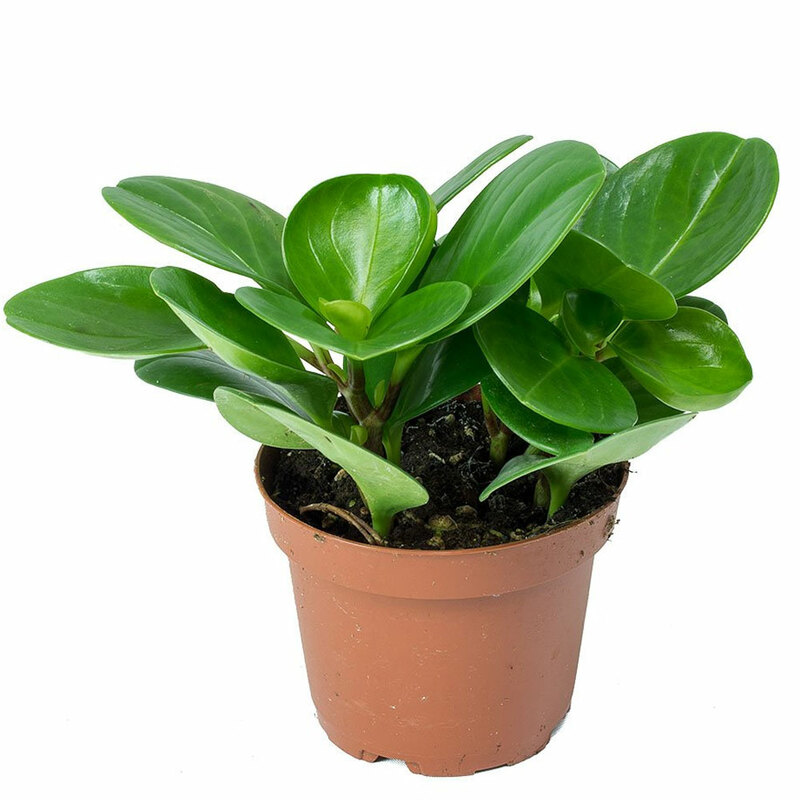 Plants come in a greenhouse pot ranging in size, between 4” – 14” wide. 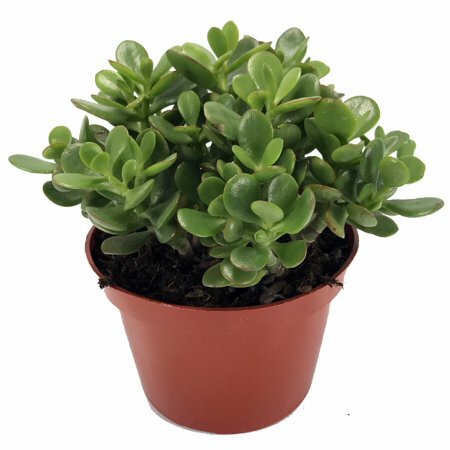 Selected plants in our showroom are repotted in gorgeous decorative pots, making it easy to present as gifts/presents or to enhance home or office decor. 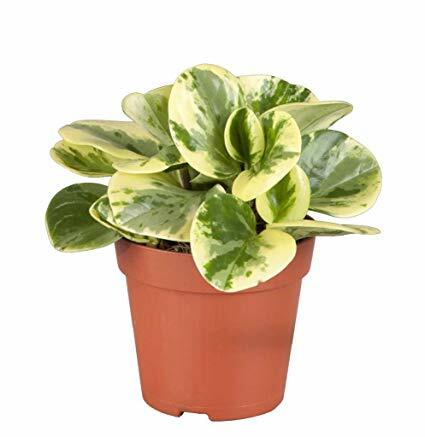 Unpotted plants can be found in the backspace of the studio, along with gorgeous and stylish selection of decorative pots ranging in colors, texture, and sizes. 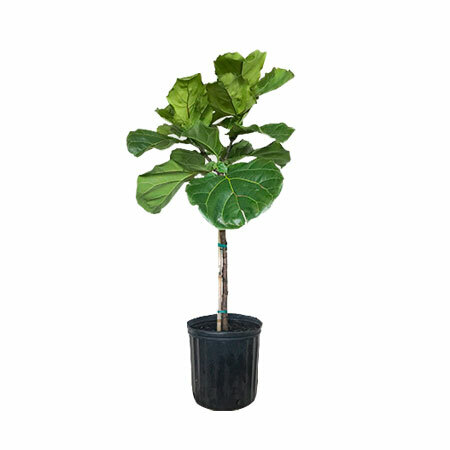 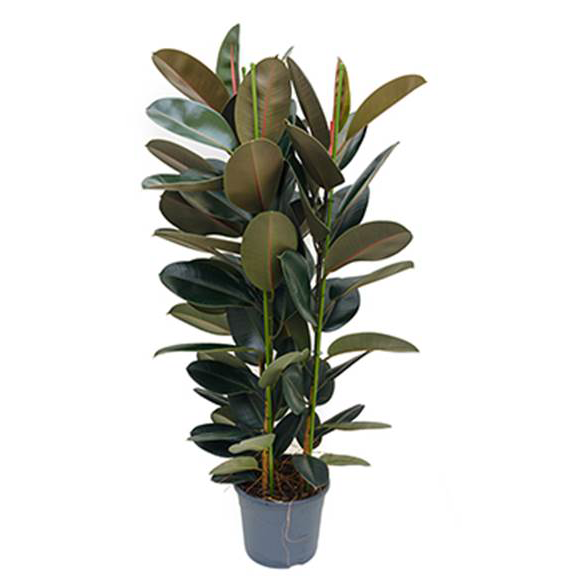 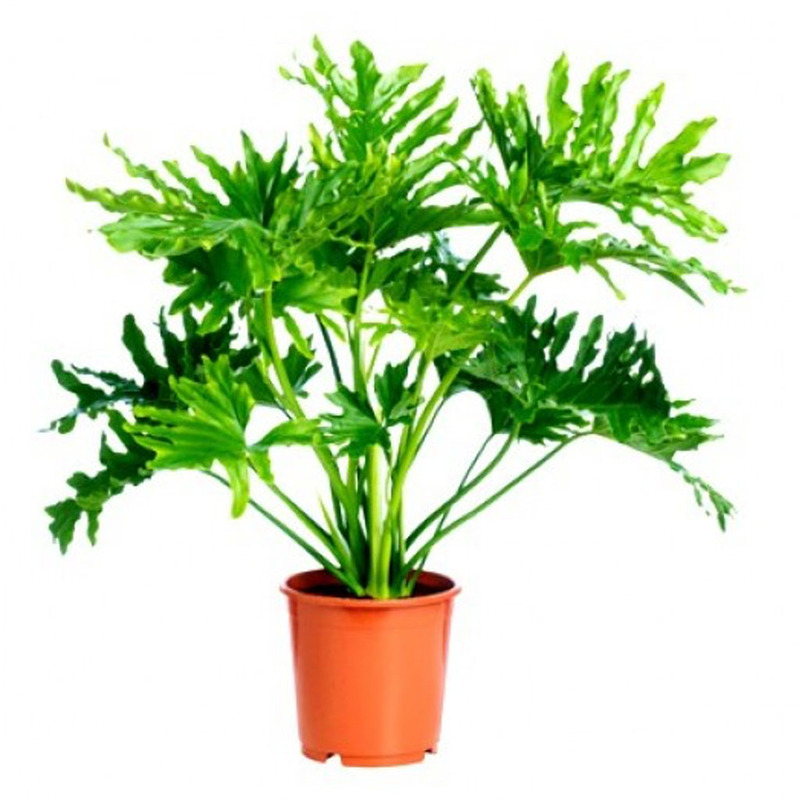 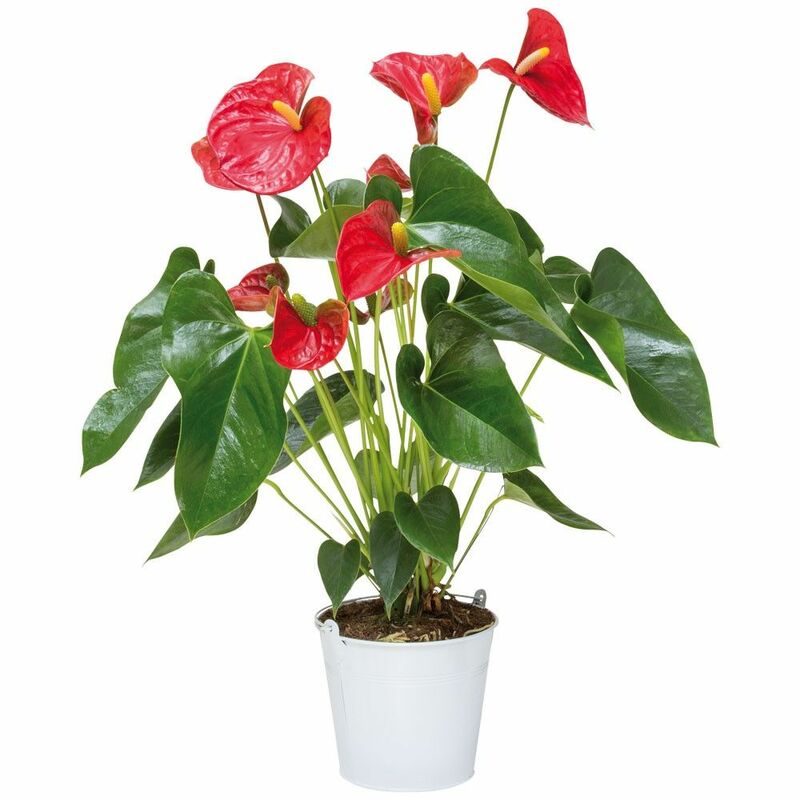 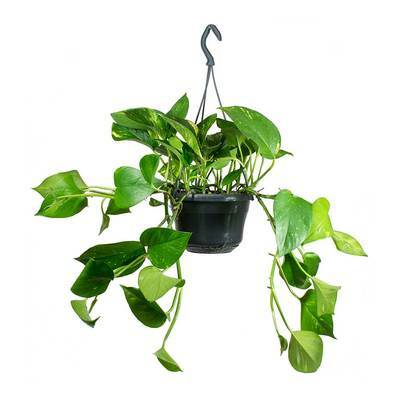 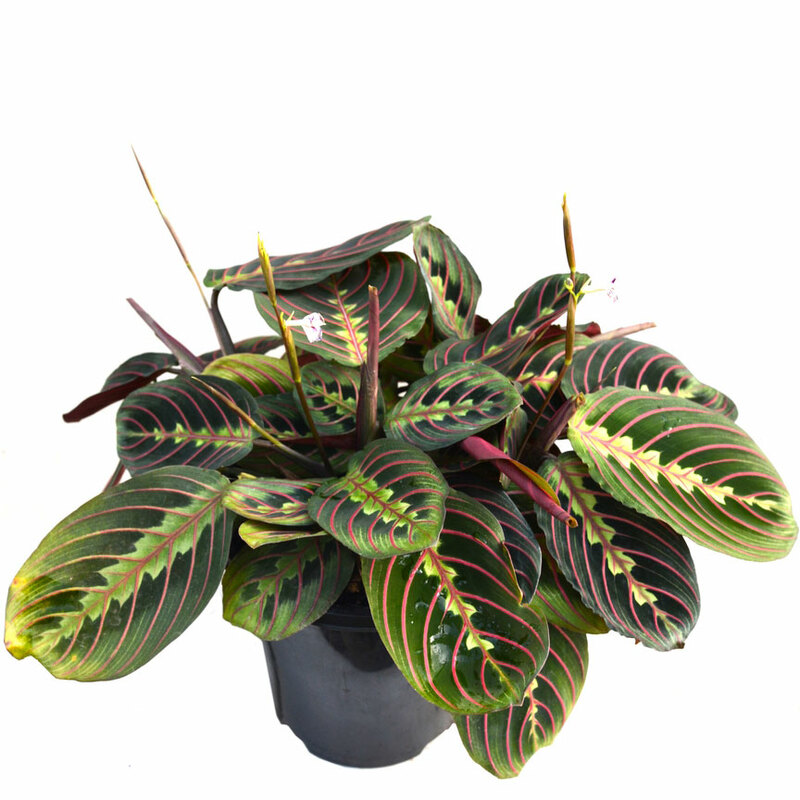 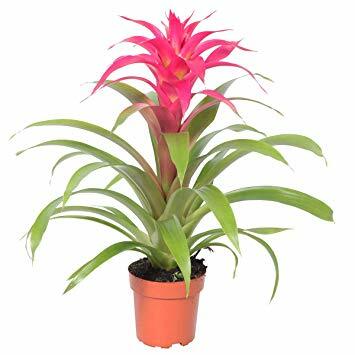 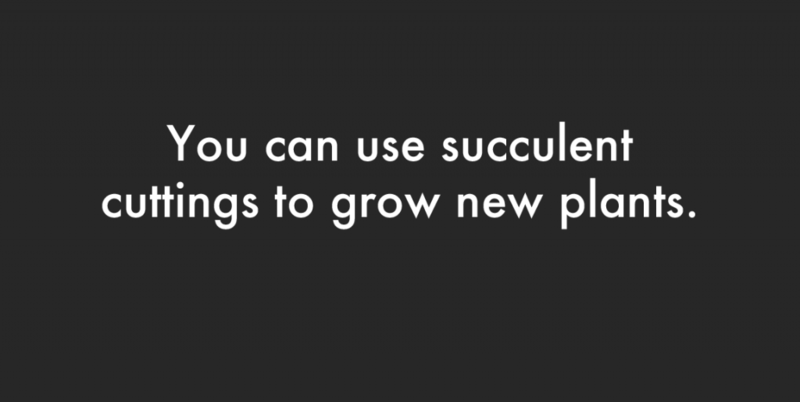 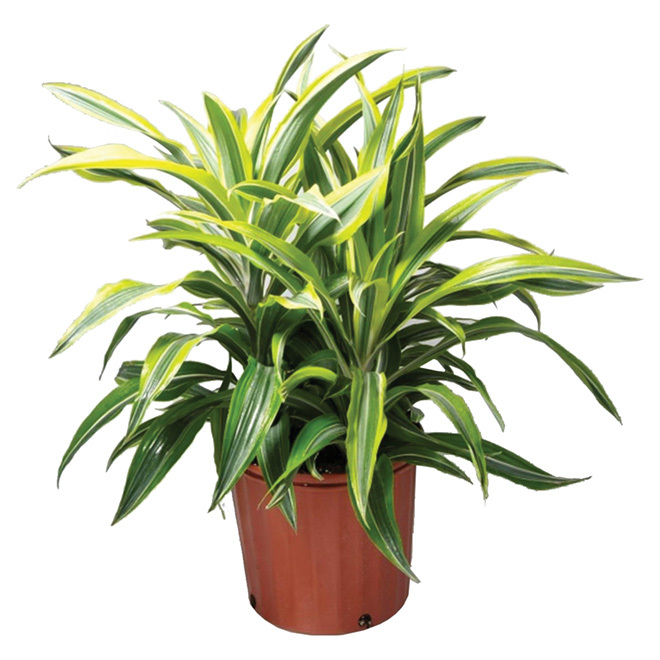 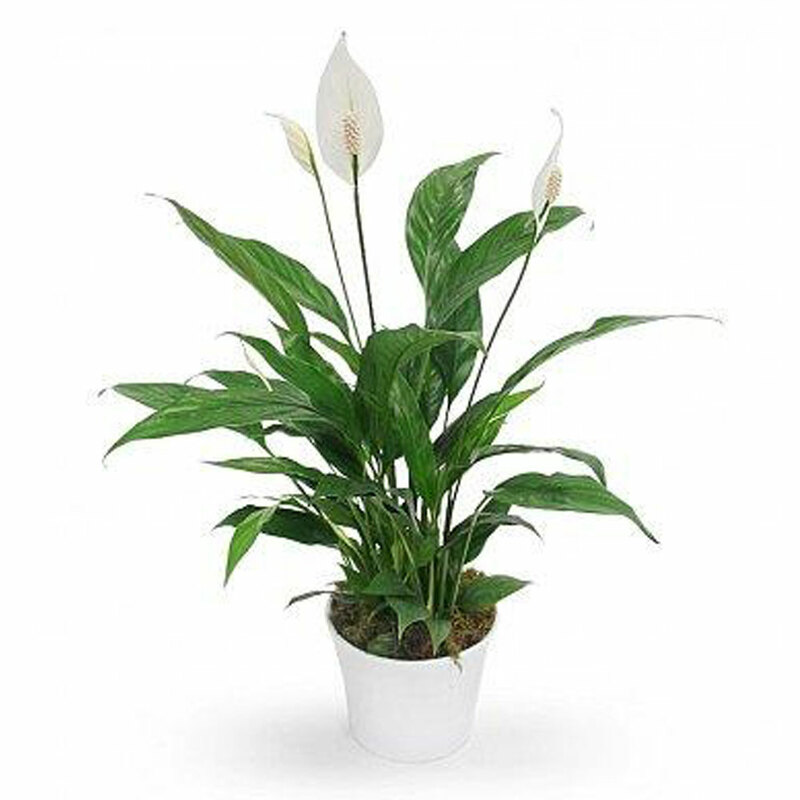 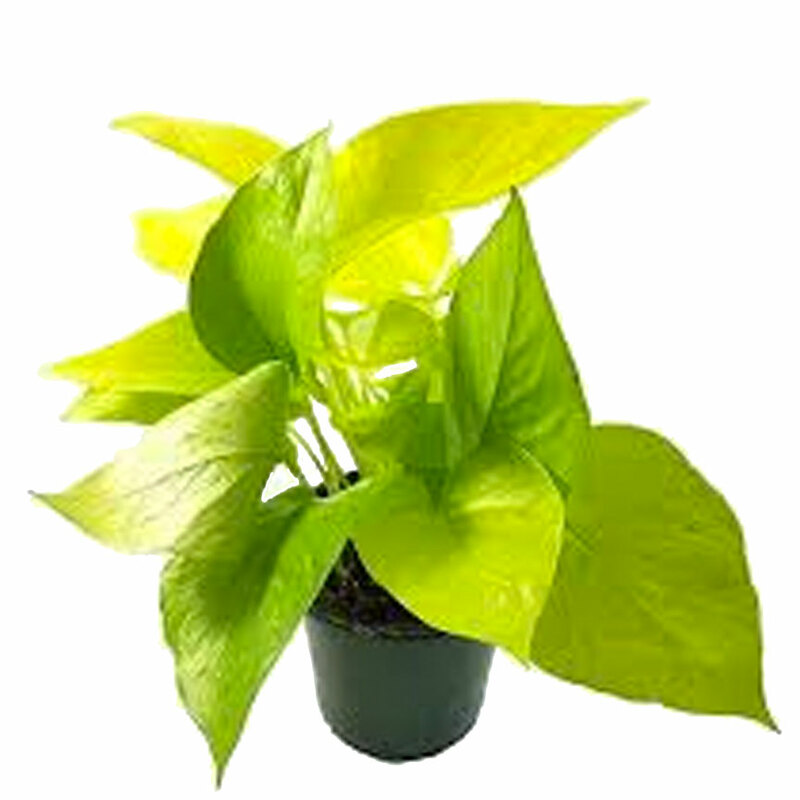 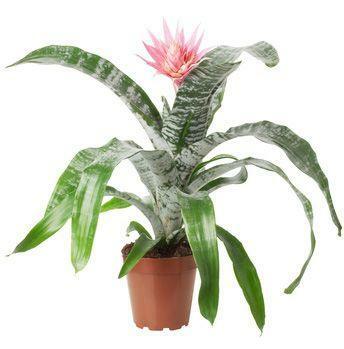 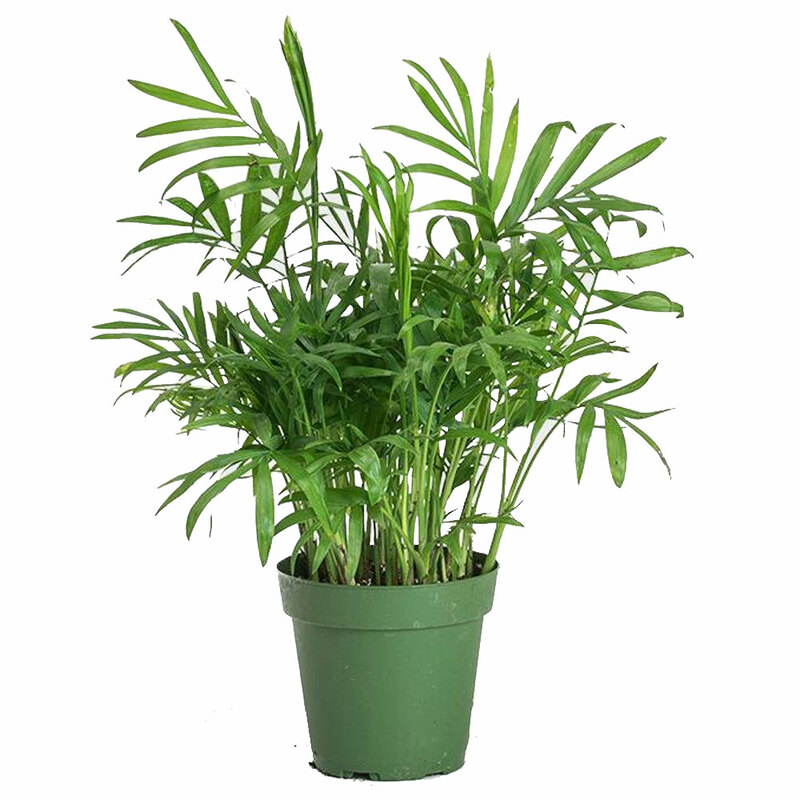 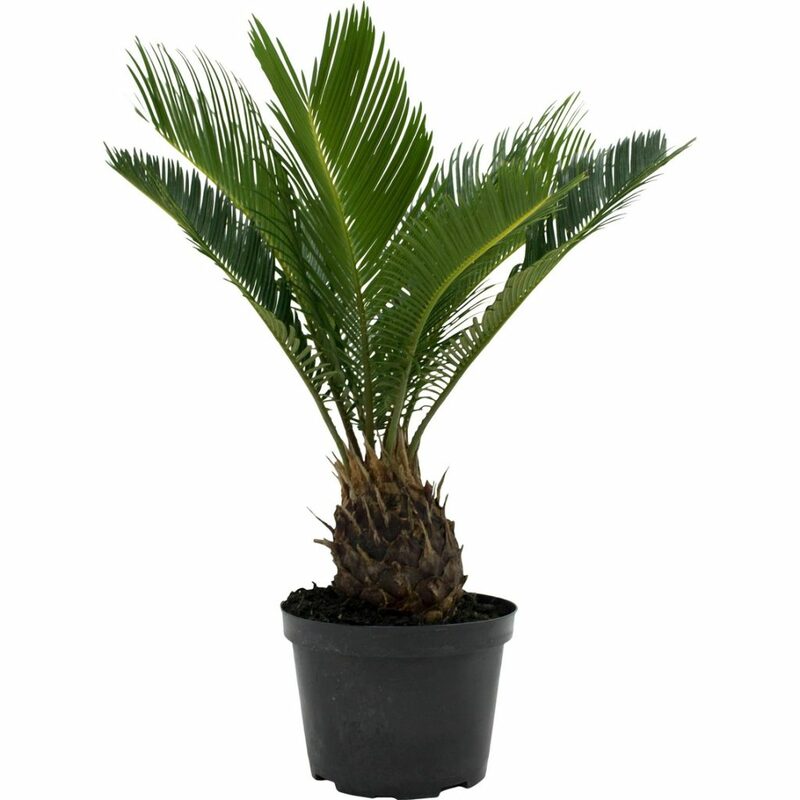 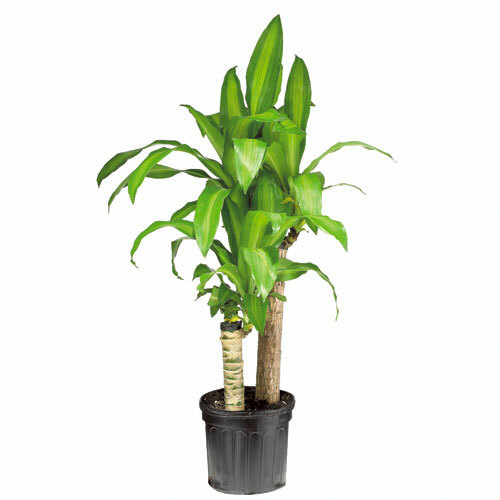 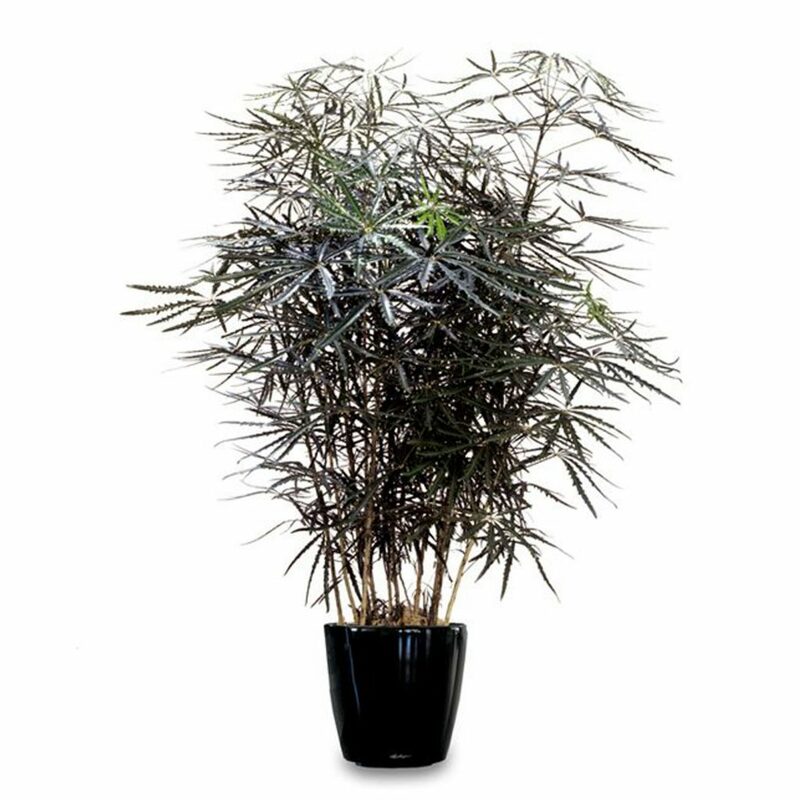 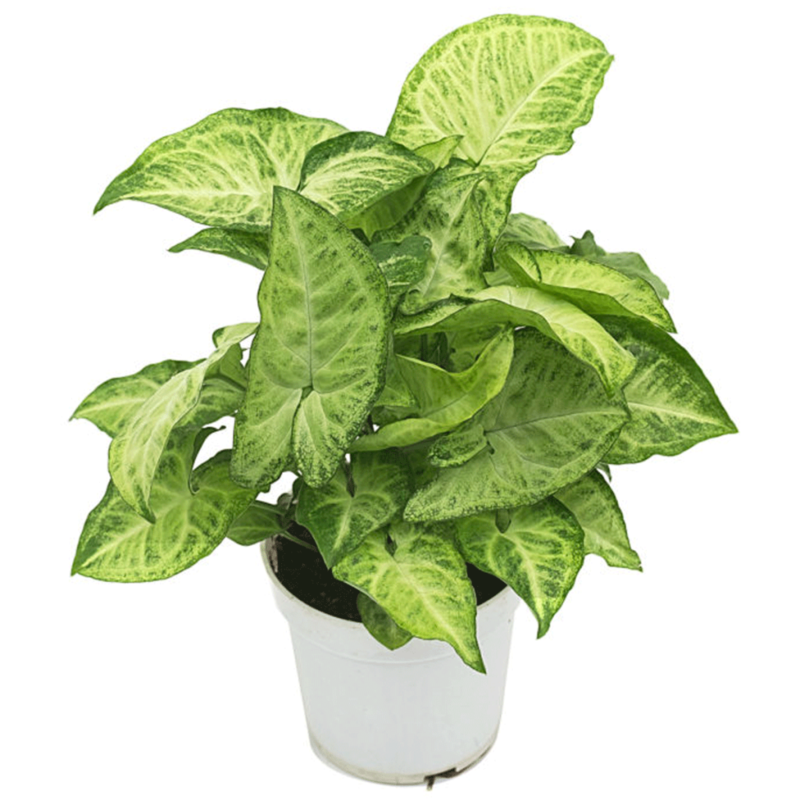 Each plant needs an ideal environment to grow healthy and an owner that truly cares for them. 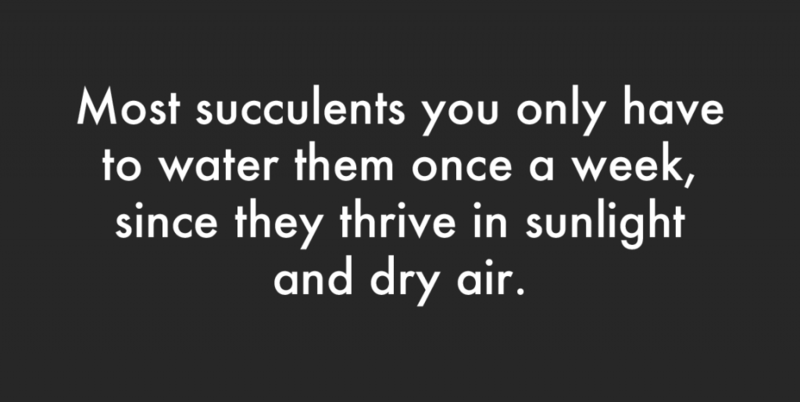 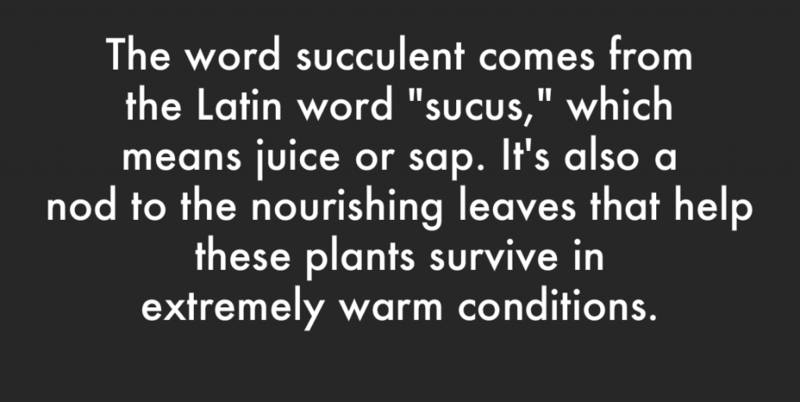 Some plants need more water and care than others. 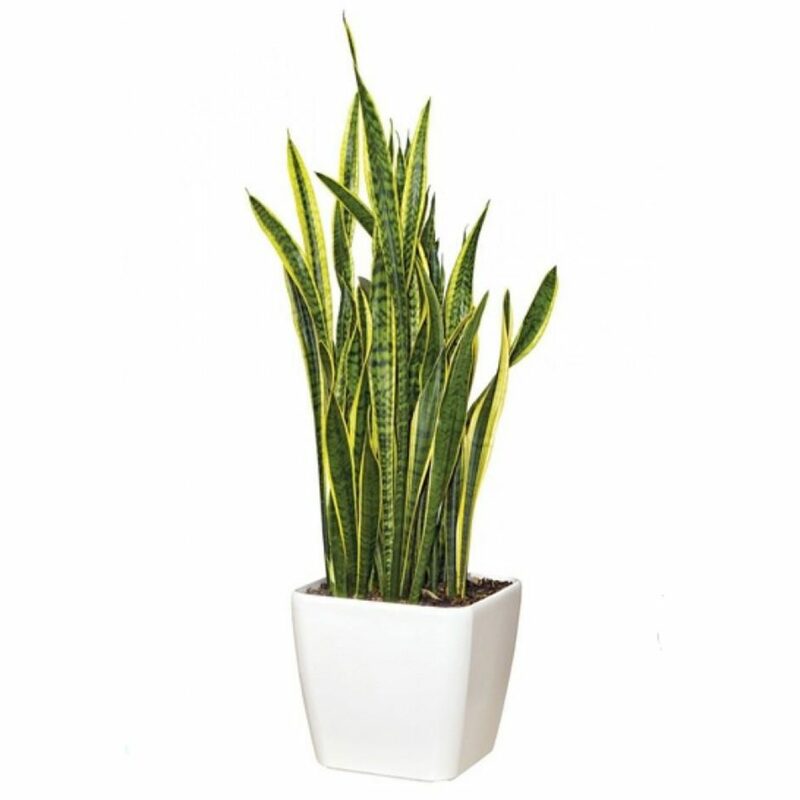 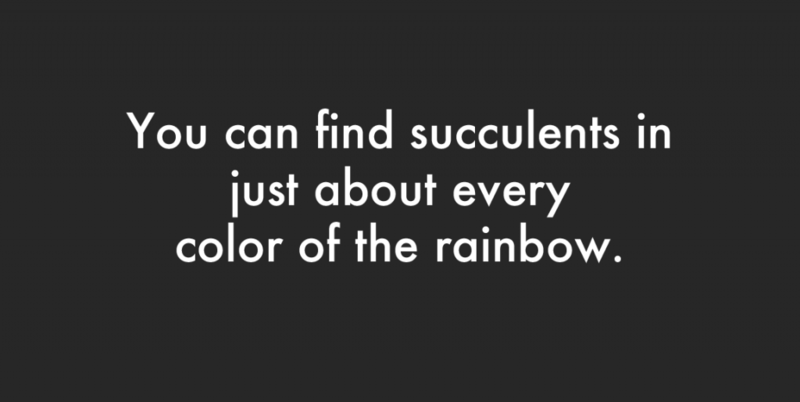 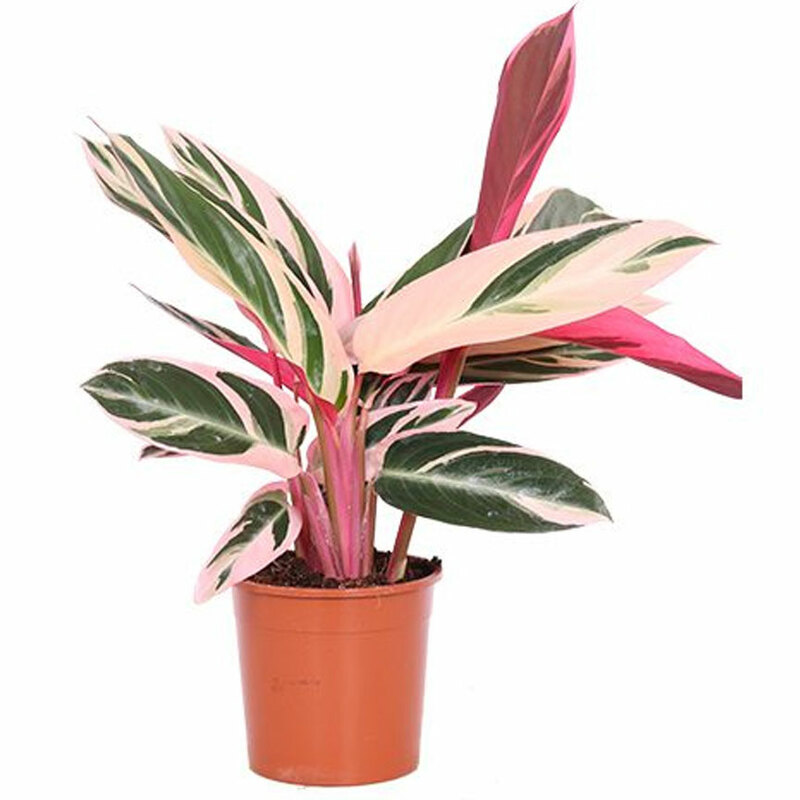 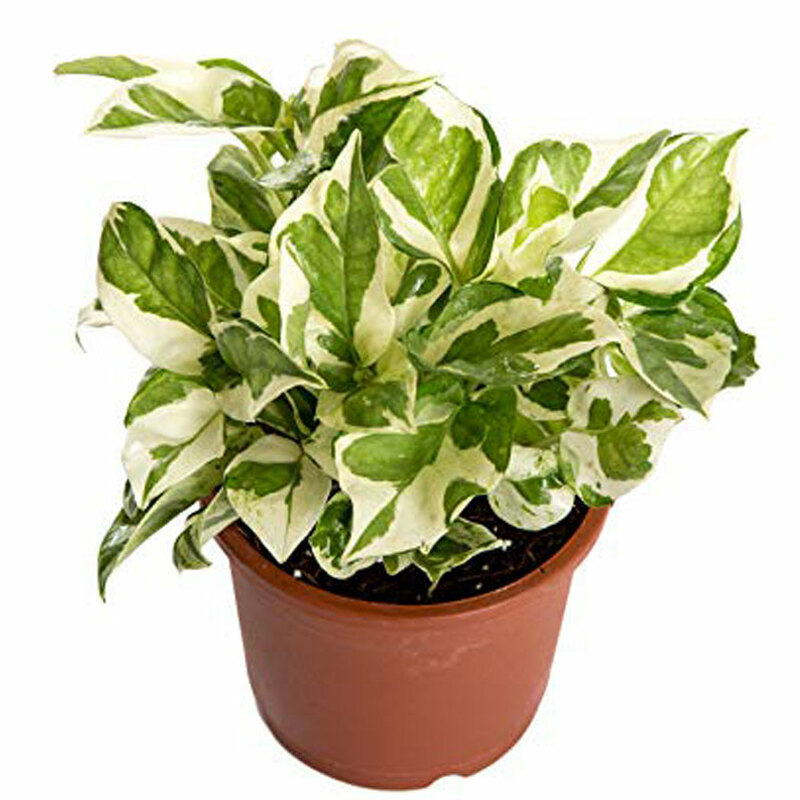 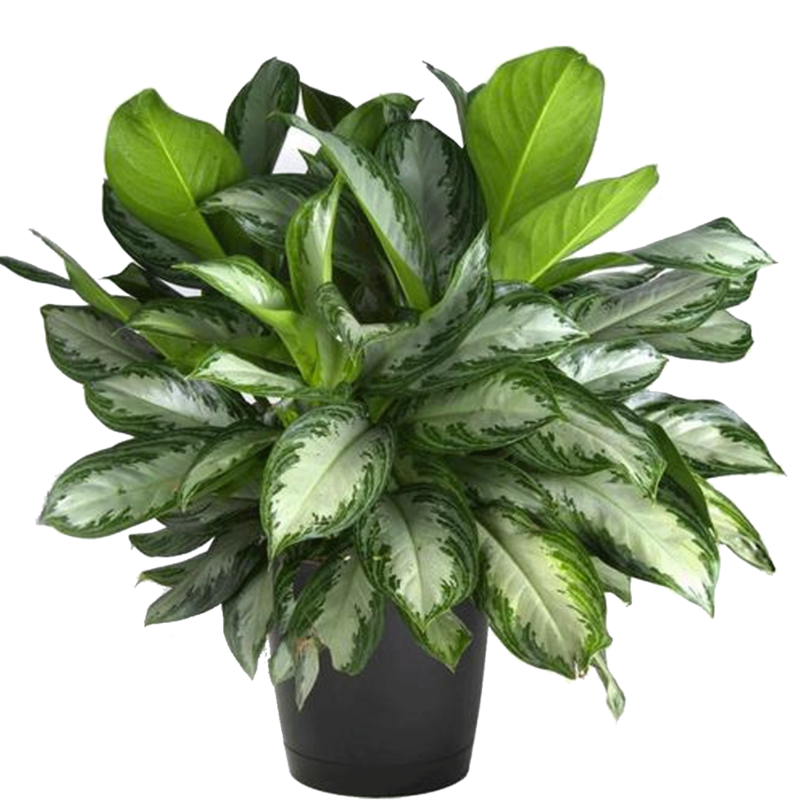 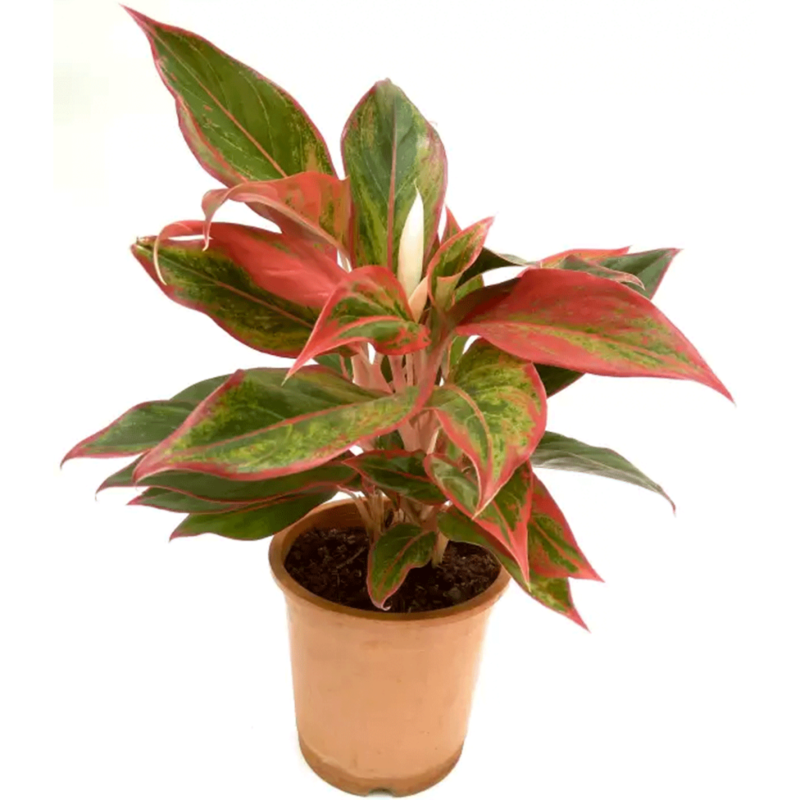 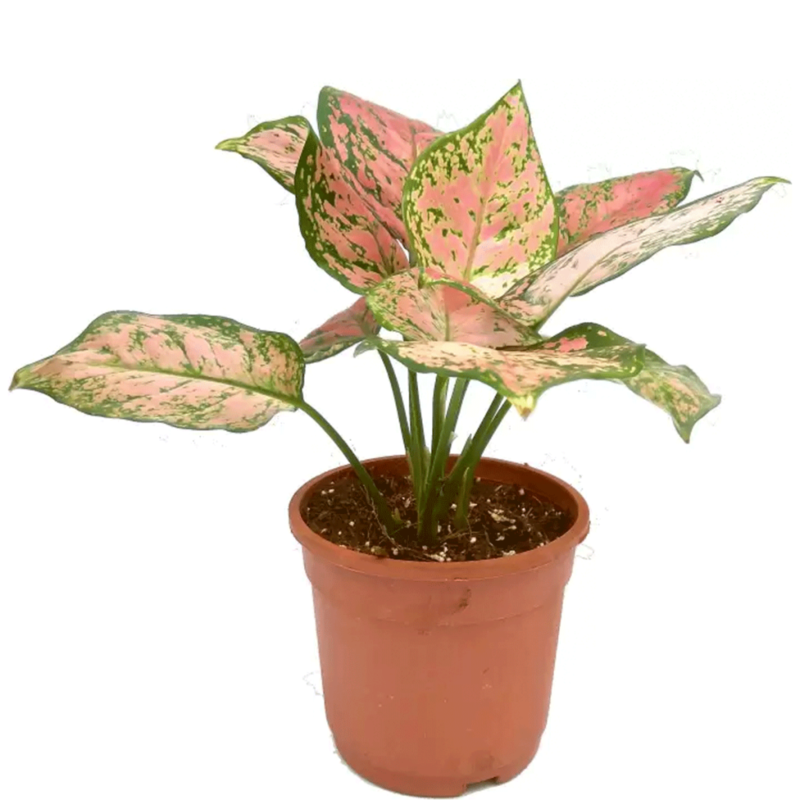 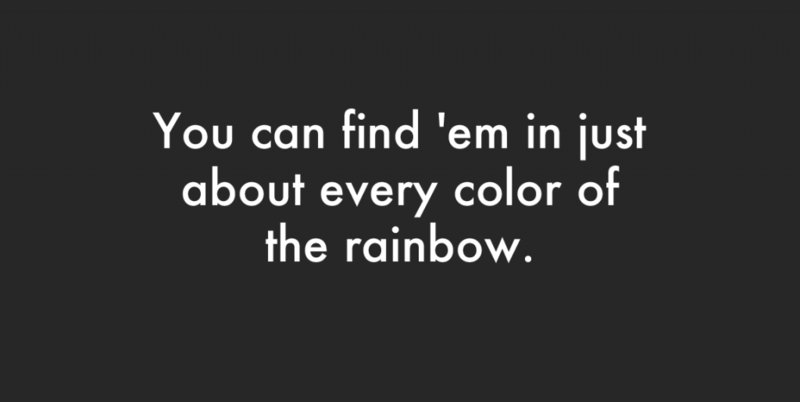 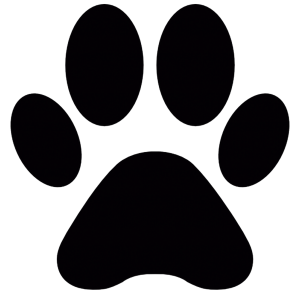 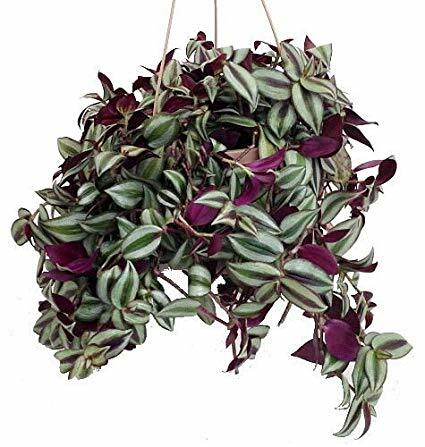 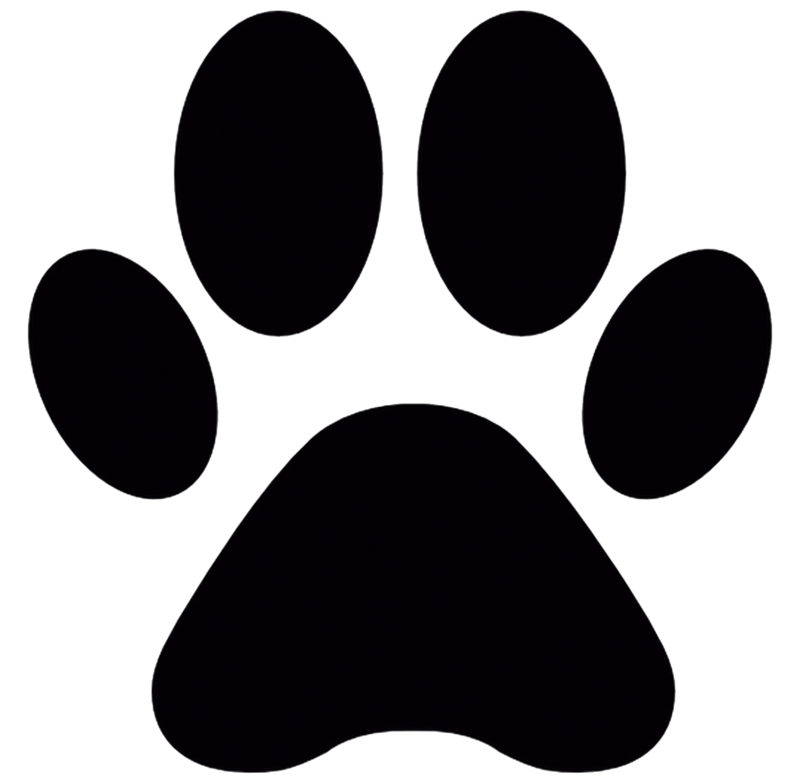 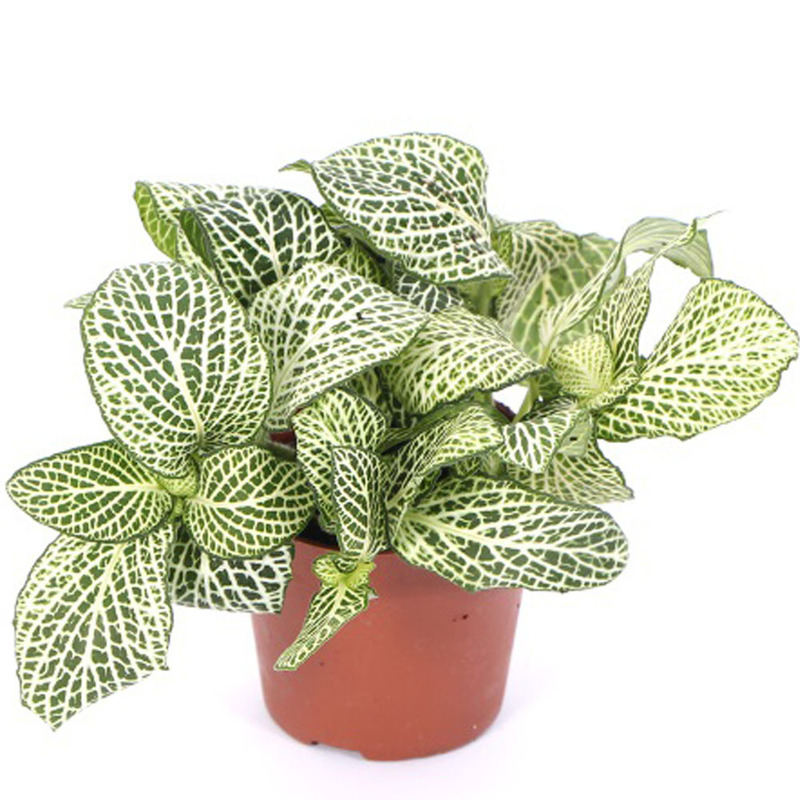 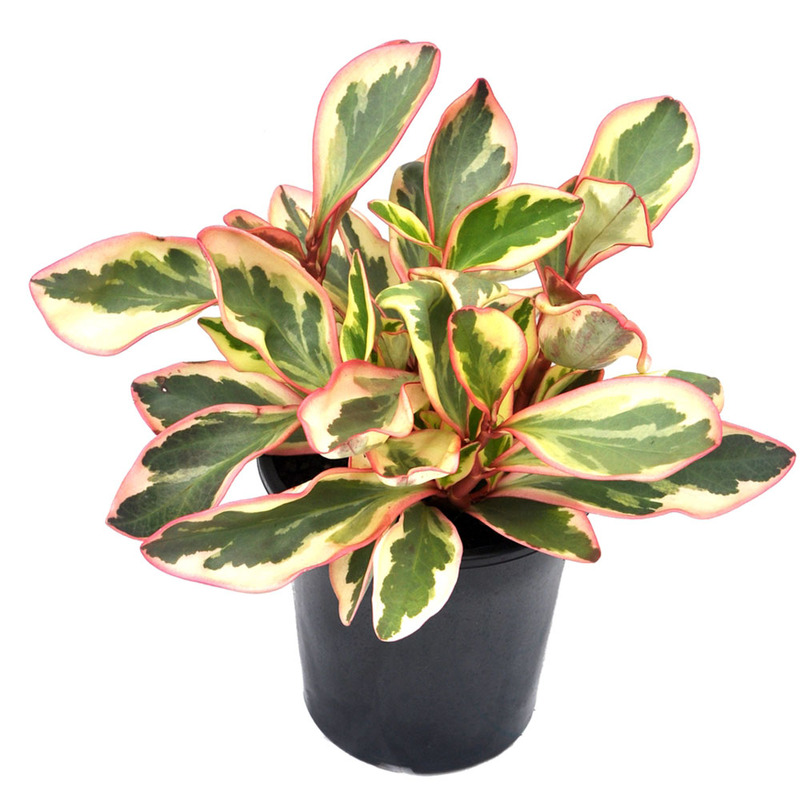 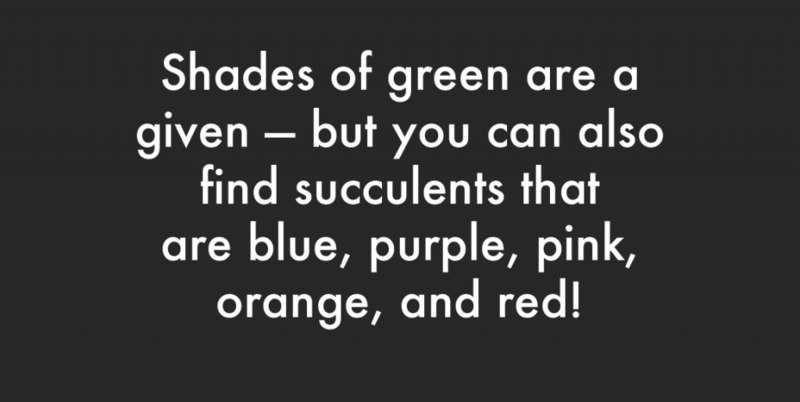 Below, you will find a preliminary interactive Plant Key to help you identify the ideal plants that best fit the light condition of your space, watering frequency of plants, and plants that are pet friendly. 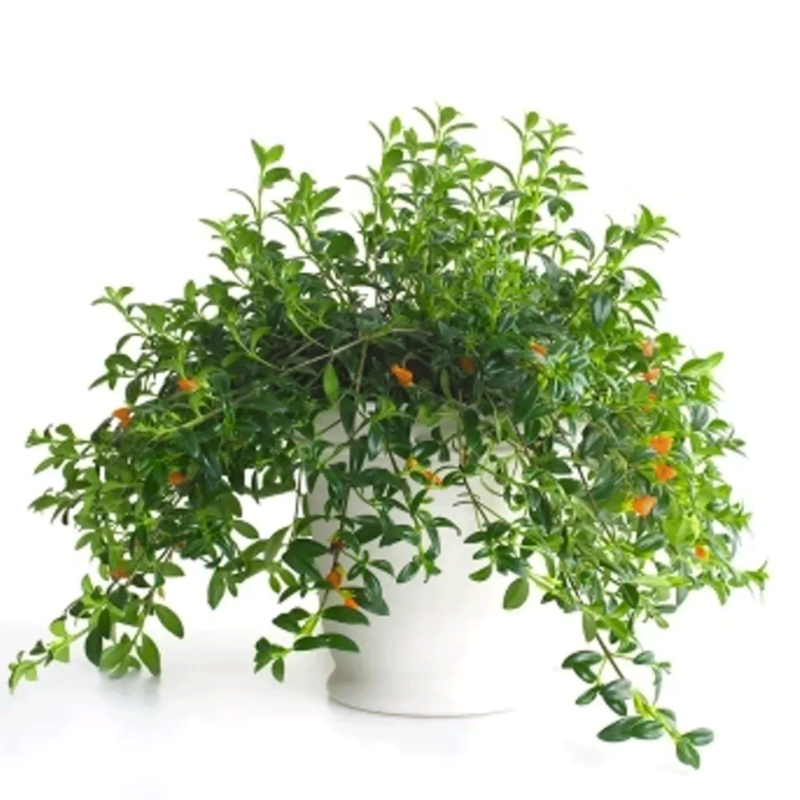 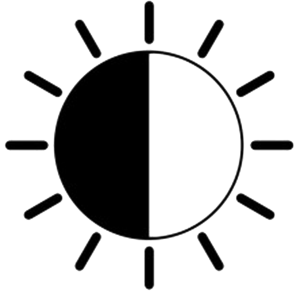 You will notice some plants that are adaptable to high, medium, and low light and some will fall under one or more categories for watering and light. 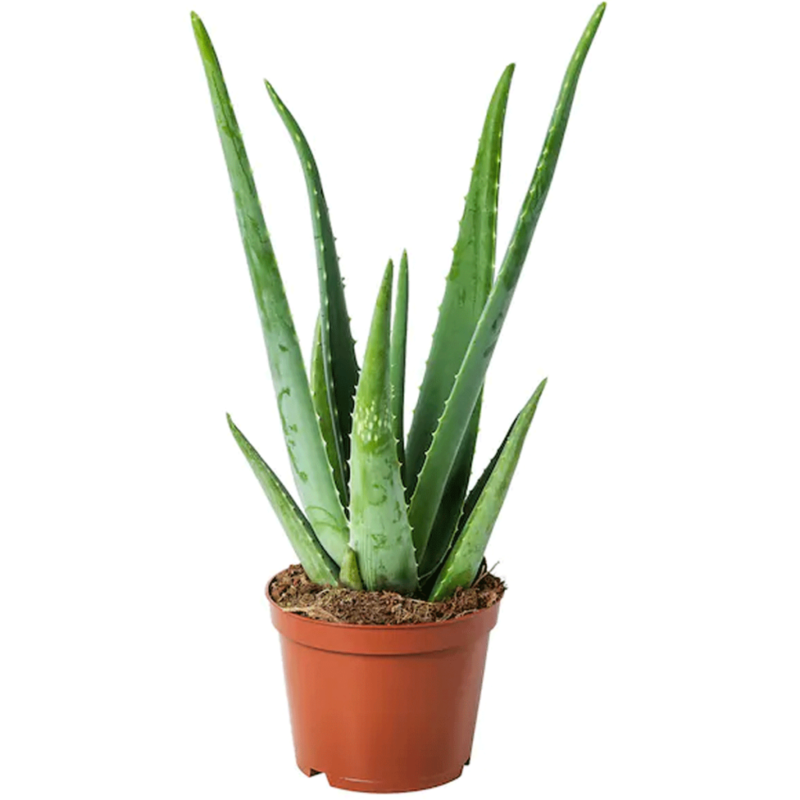 Touch any of the below categories to filter the plants by categories. 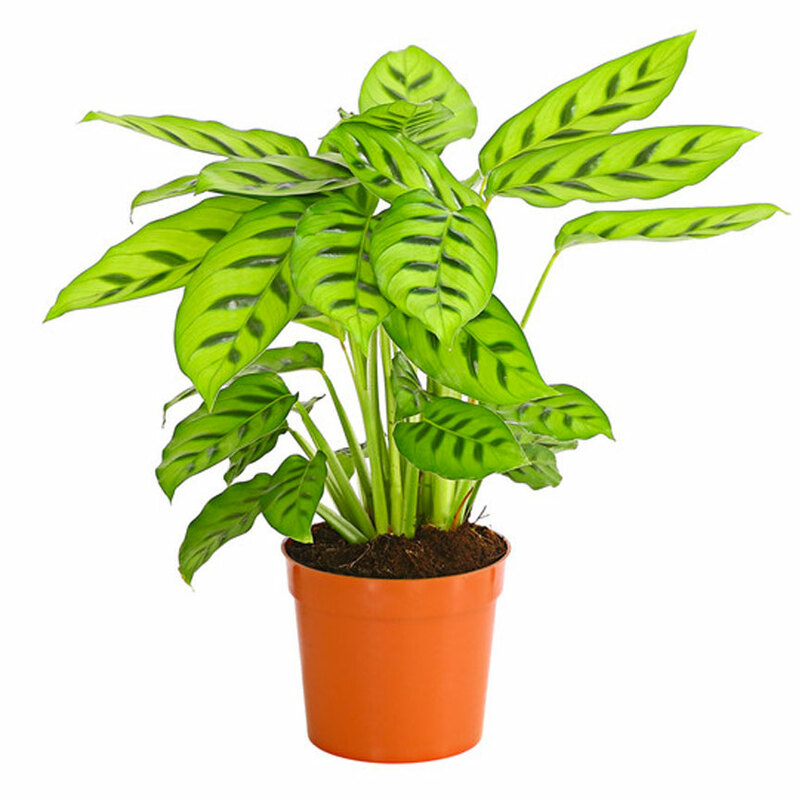 Plant Club Membership: If you enjoy collecting plants, you might want to take advantage of our plant club membership programs, which you may obtain your membership by purchasing it HERE. 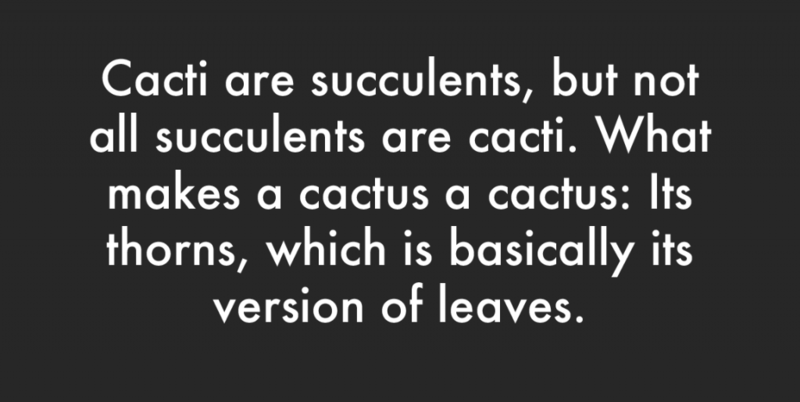 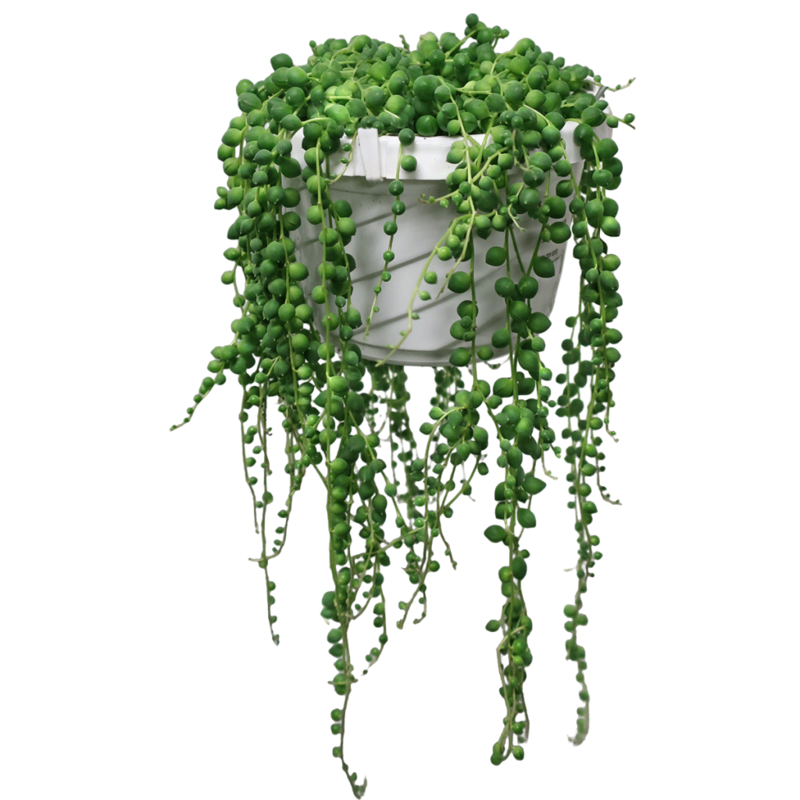 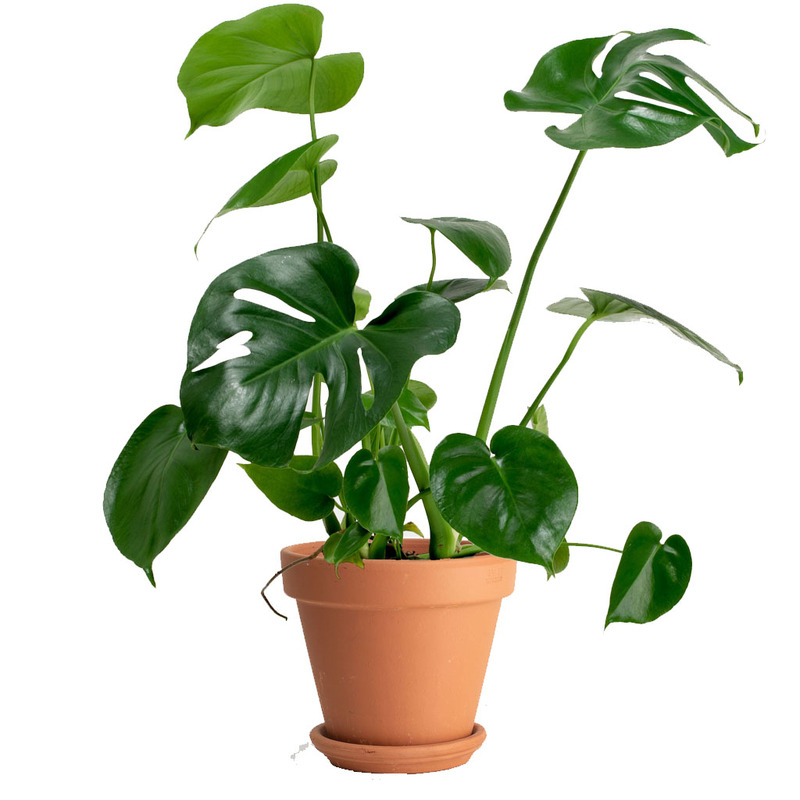 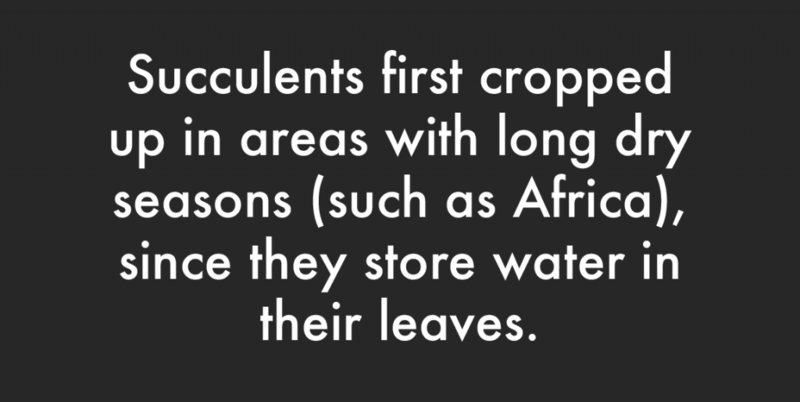 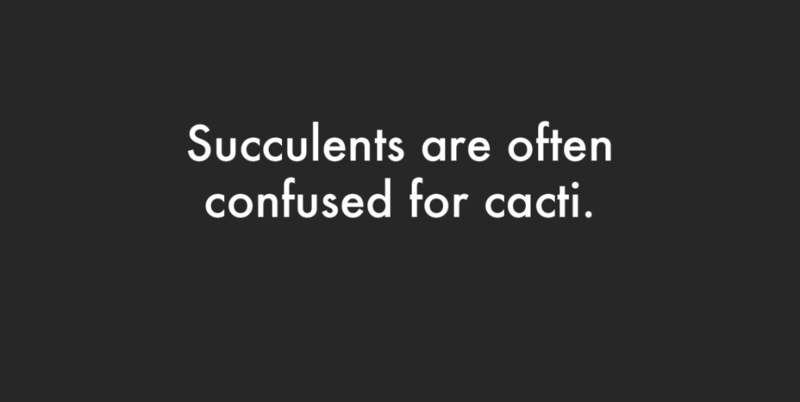 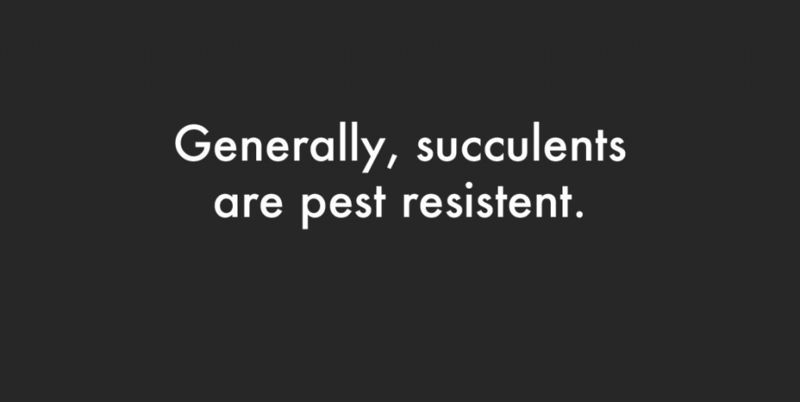 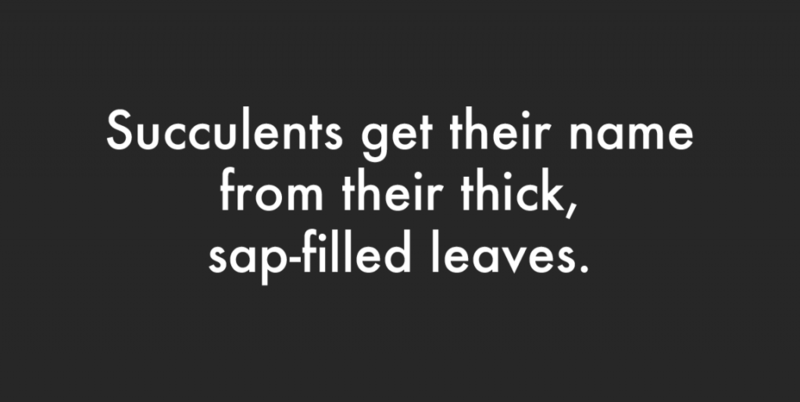 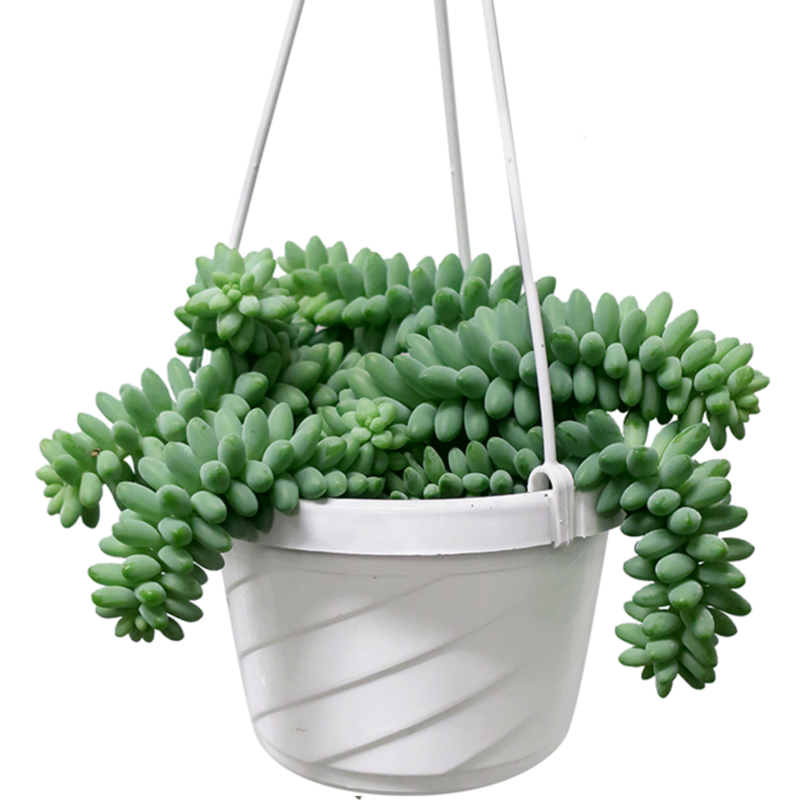 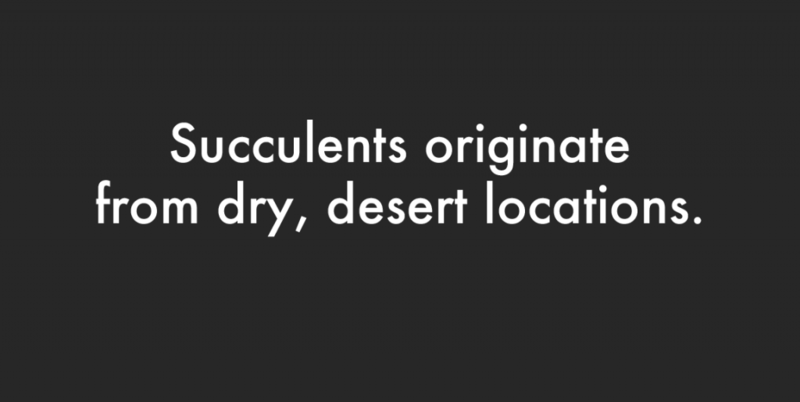 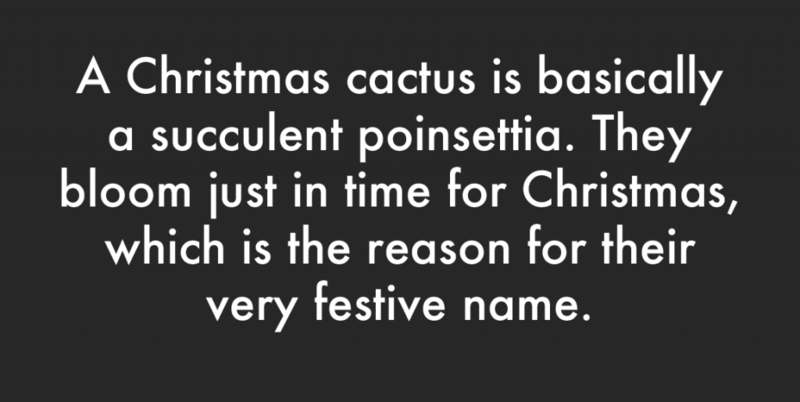 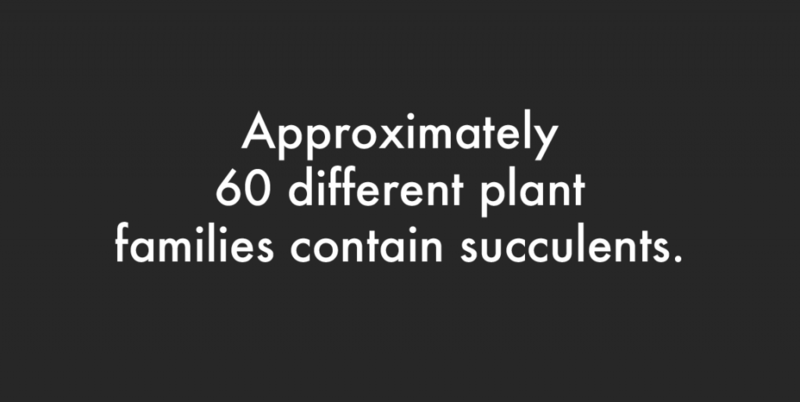 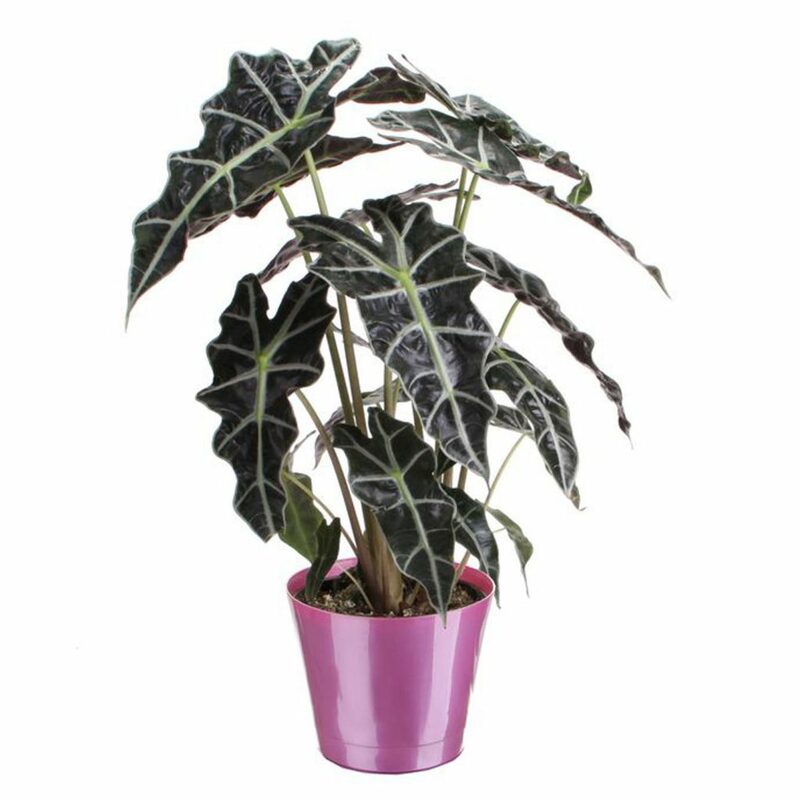 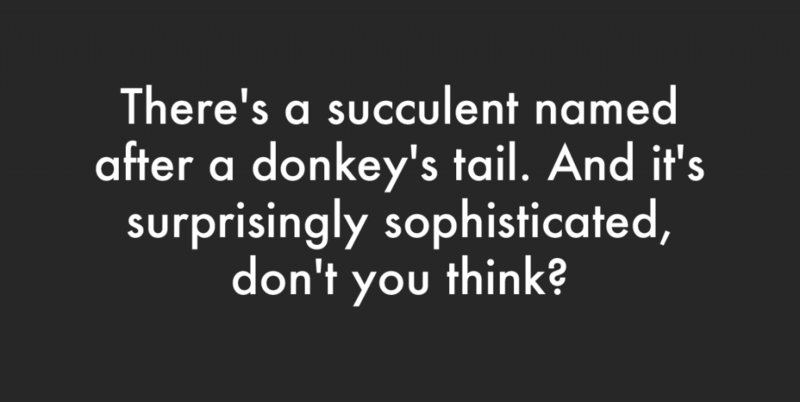 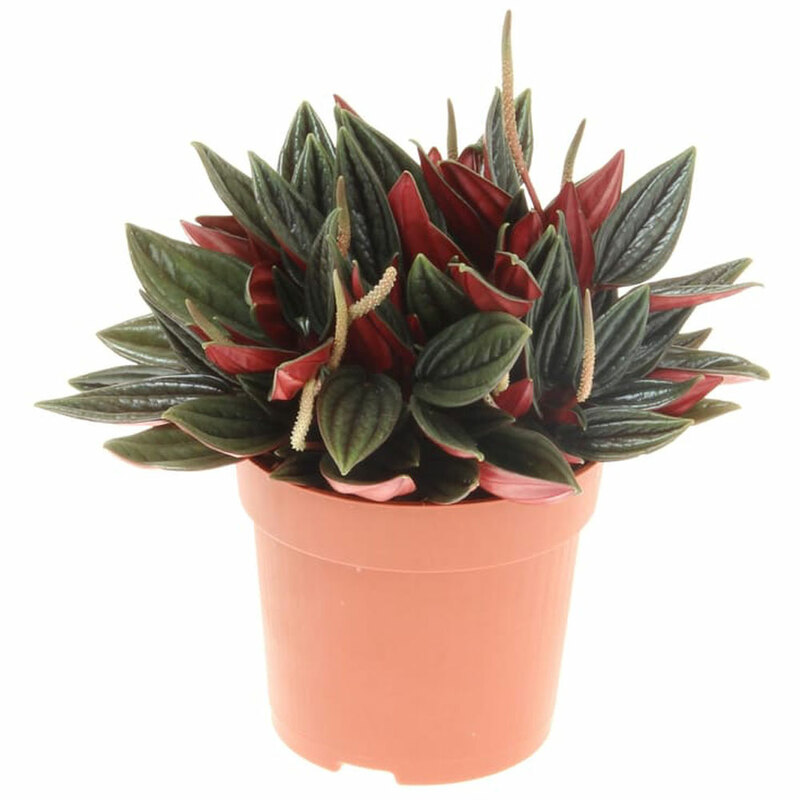 Some of the small plants come in 6″-12″ pots. 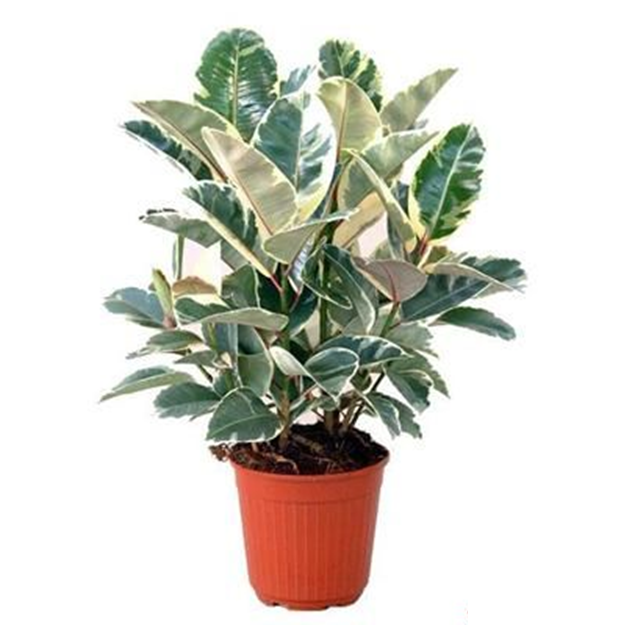 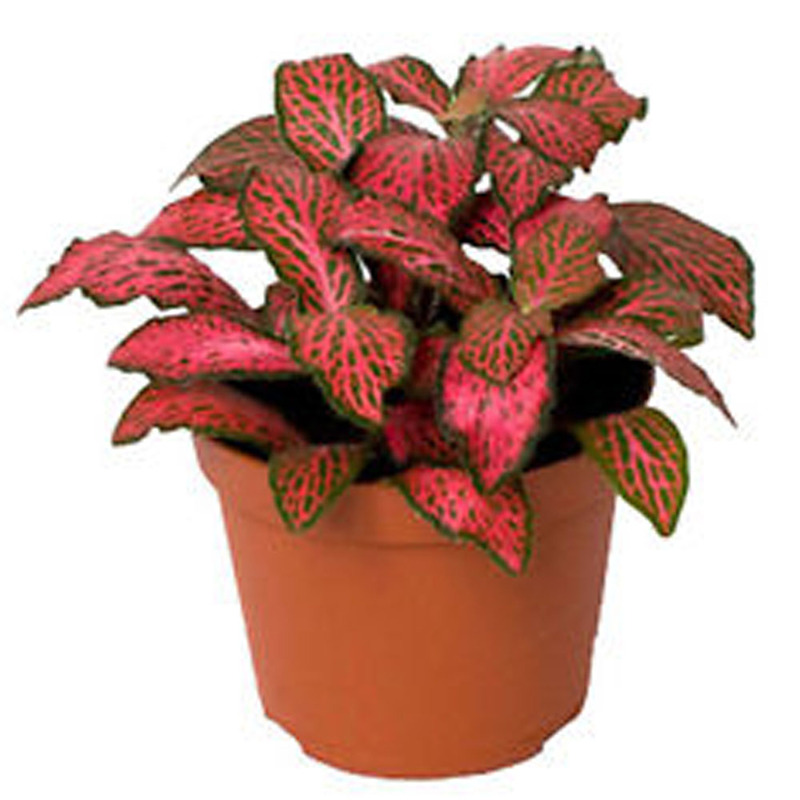 Some of the small plants come in 4″-6″ pots.